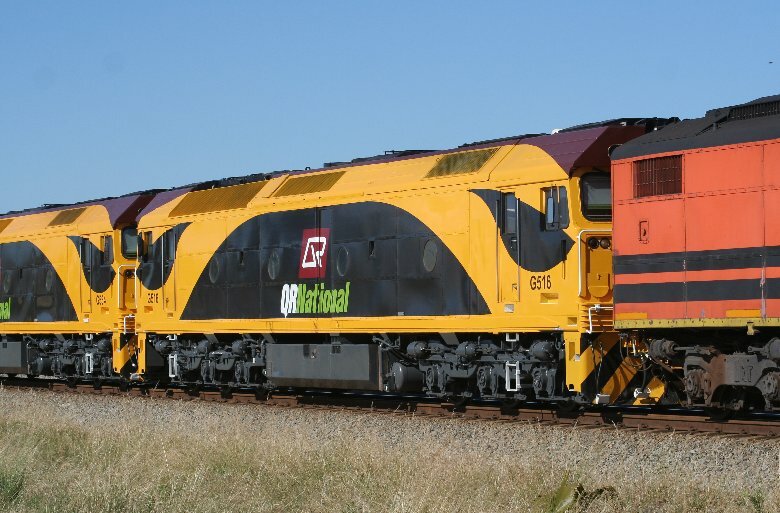 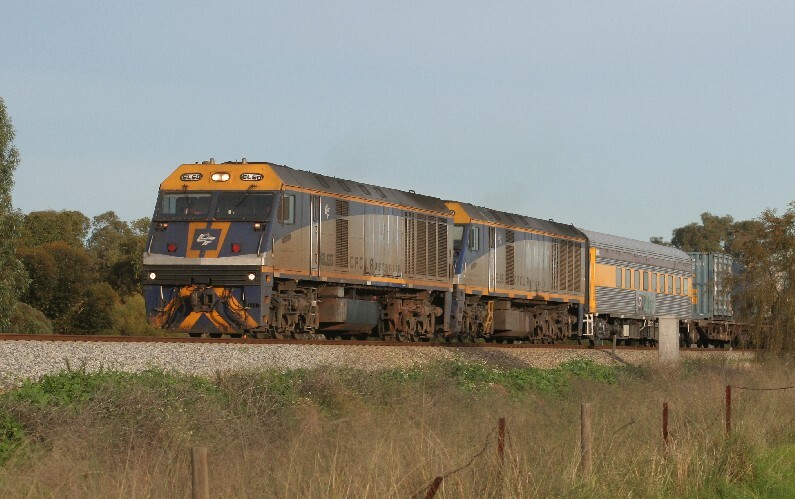 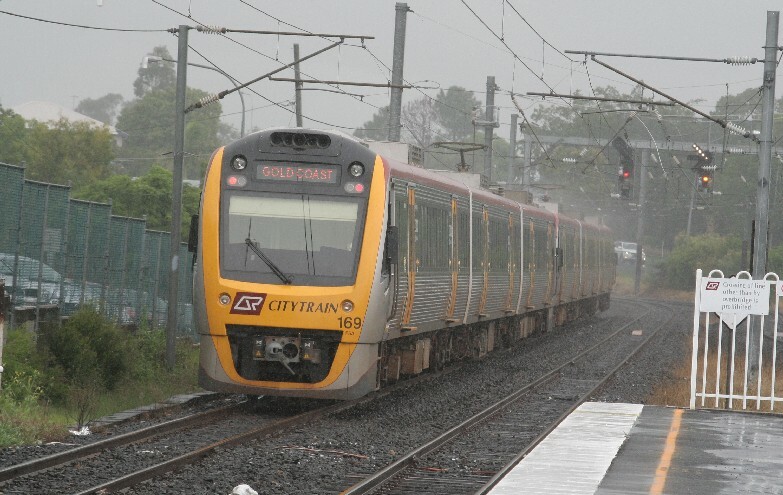 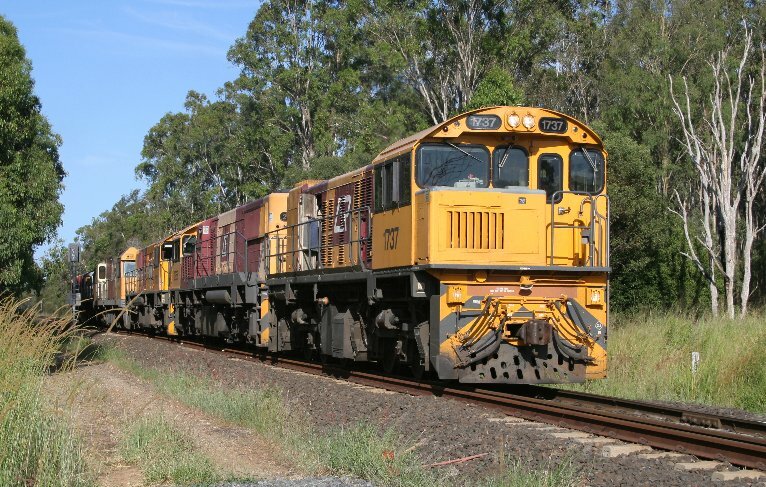 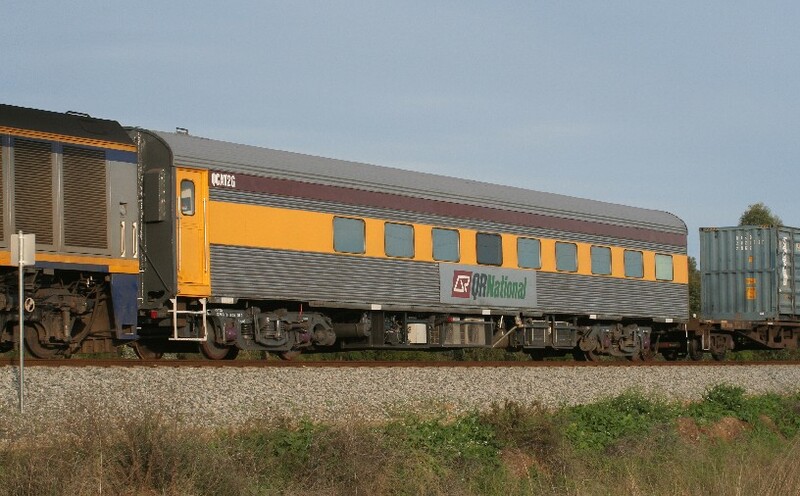 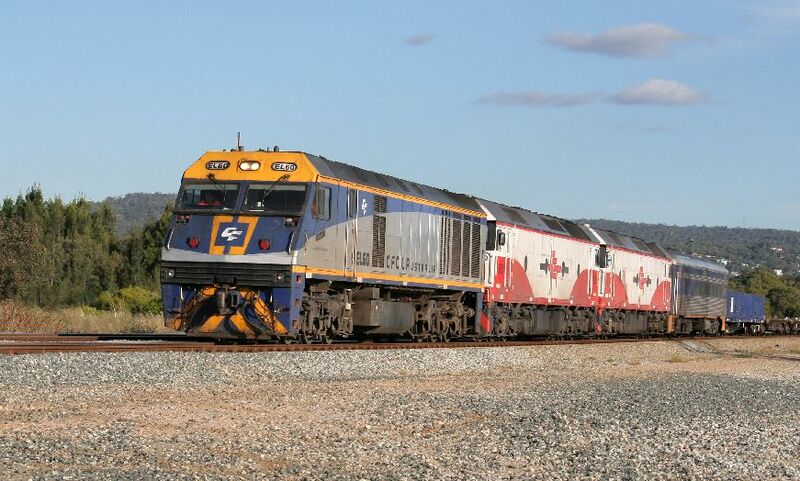 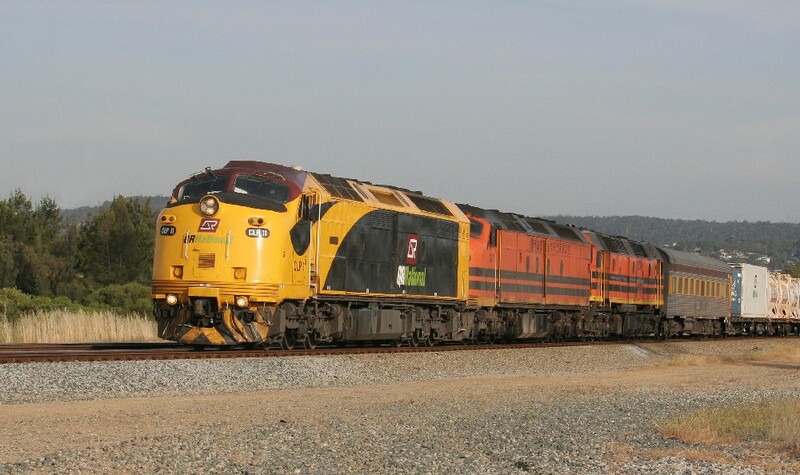 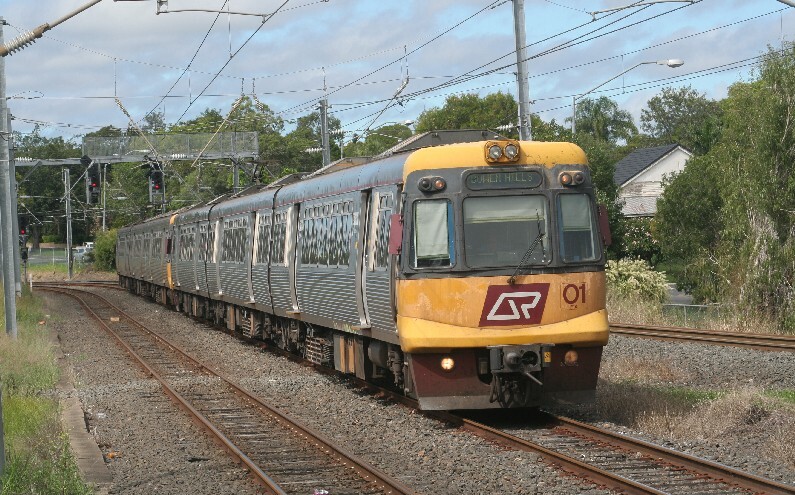 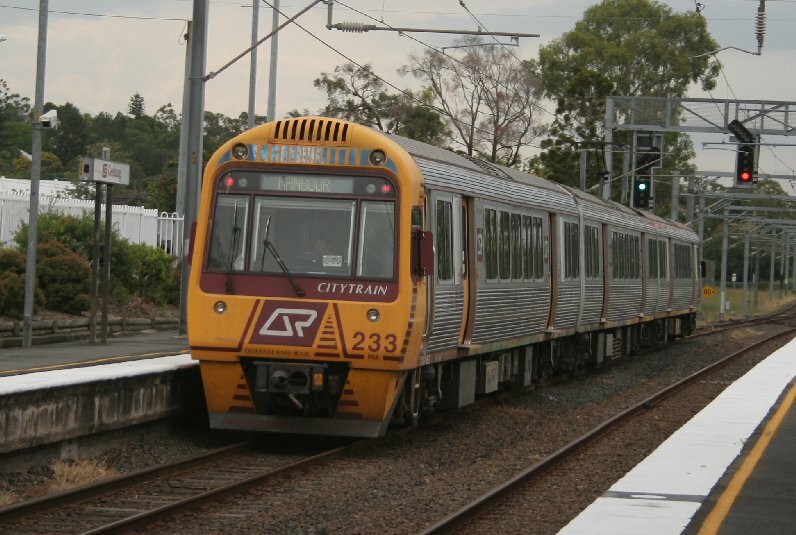 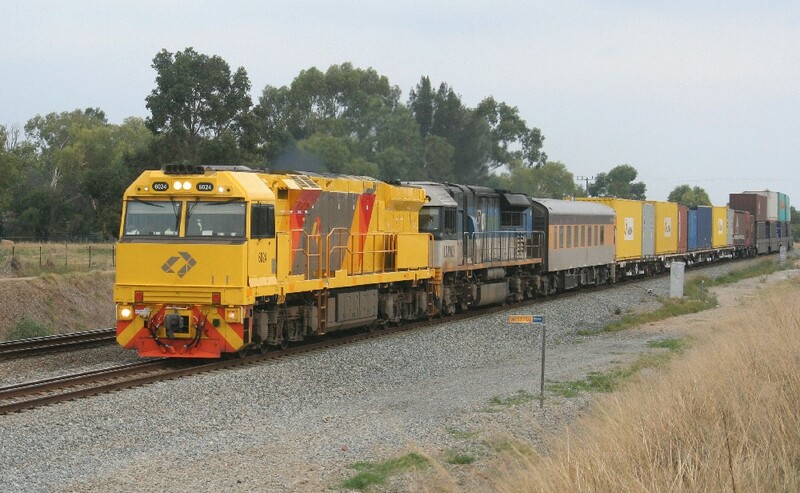 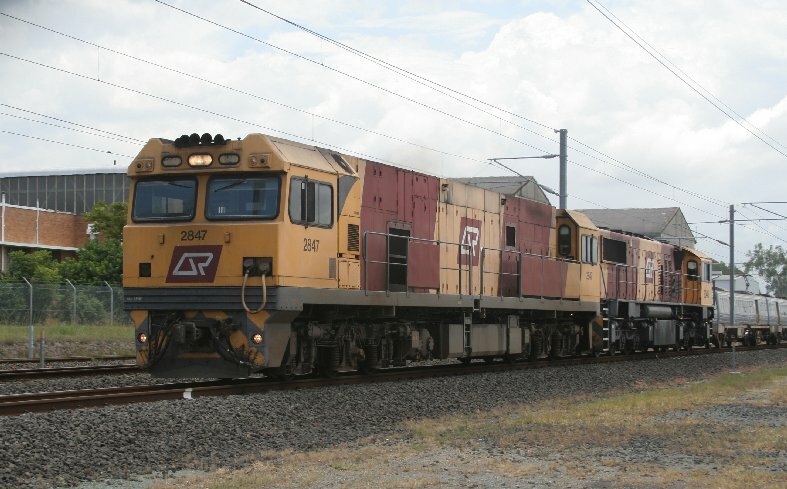 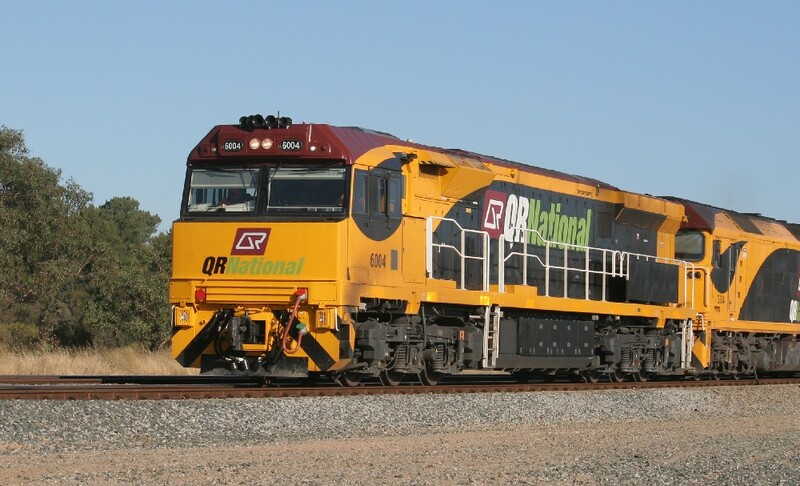 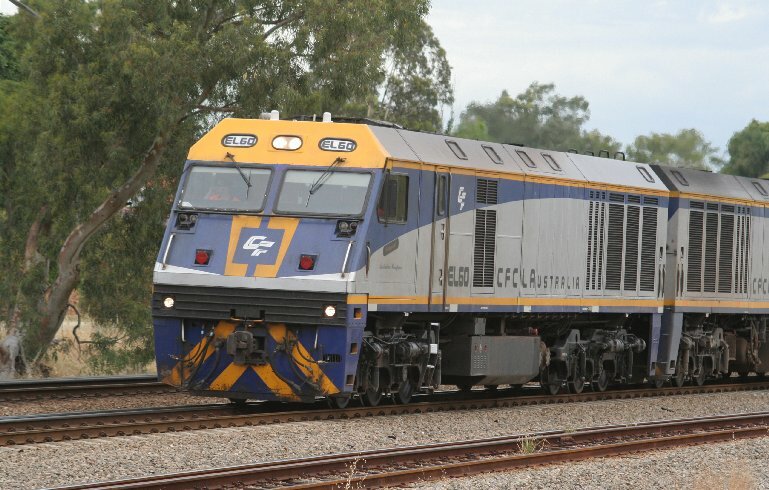 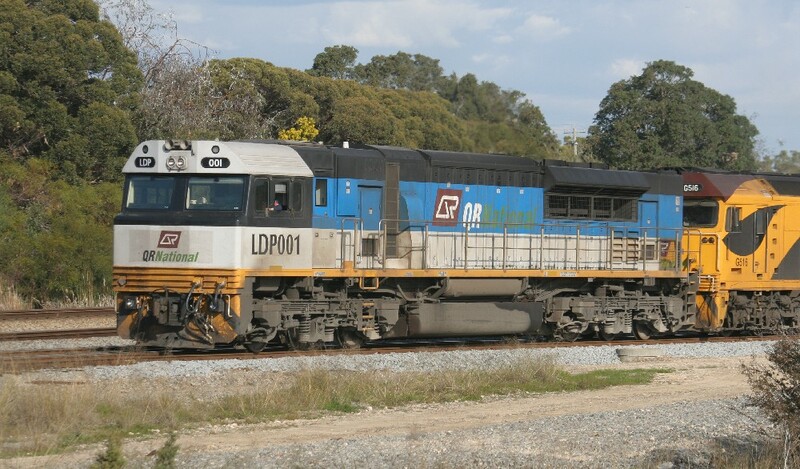 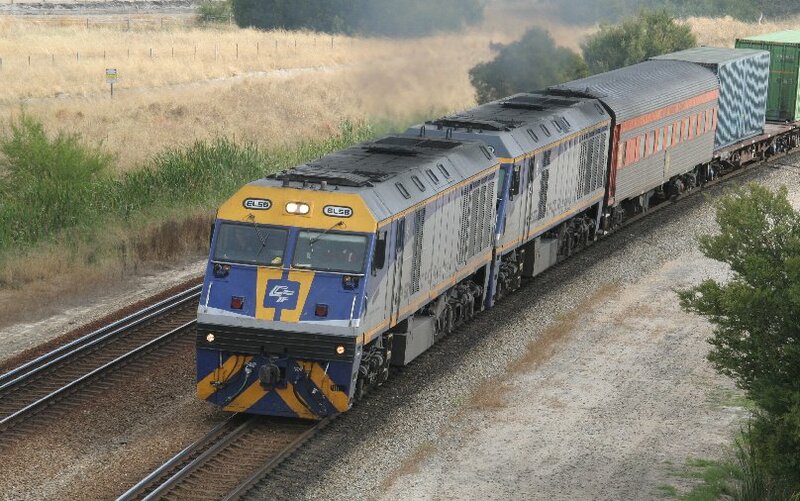 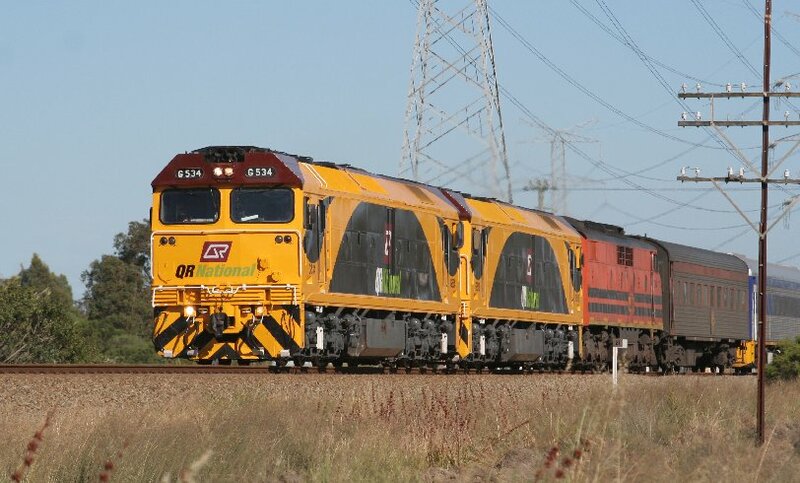 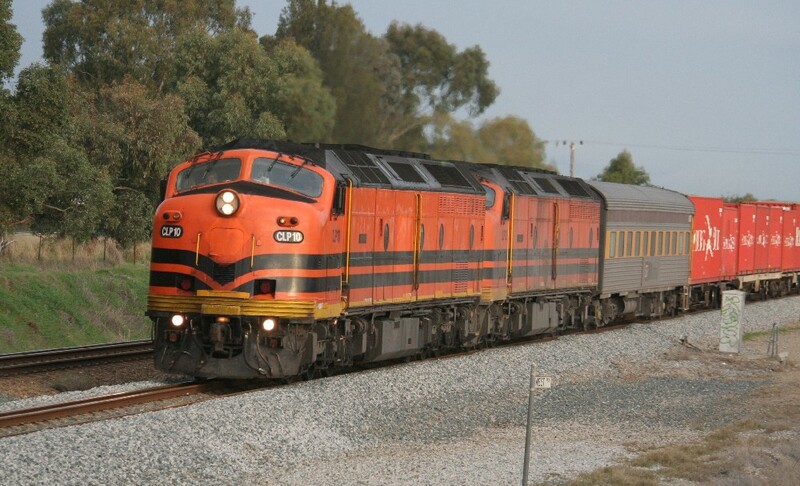 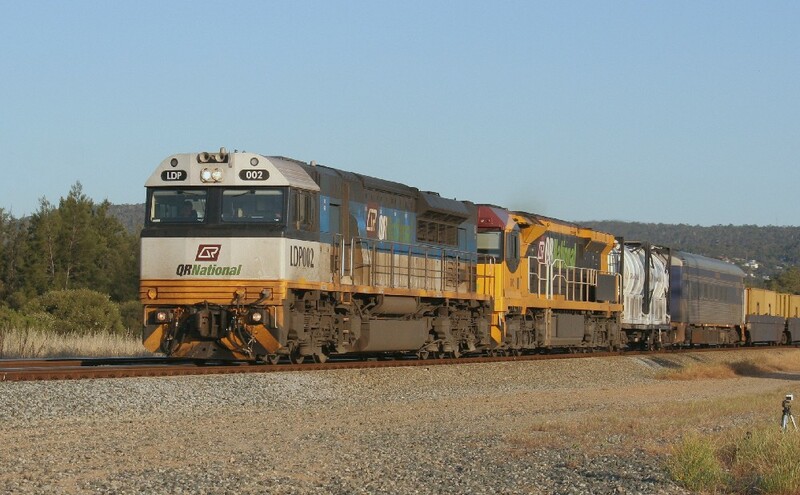 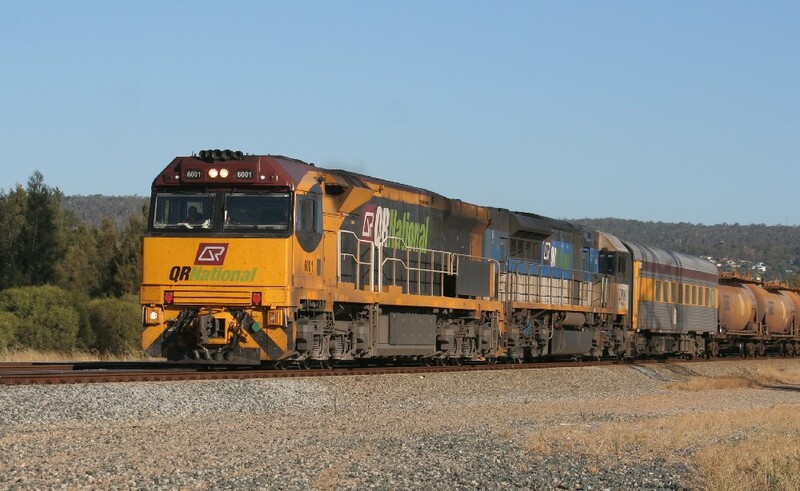 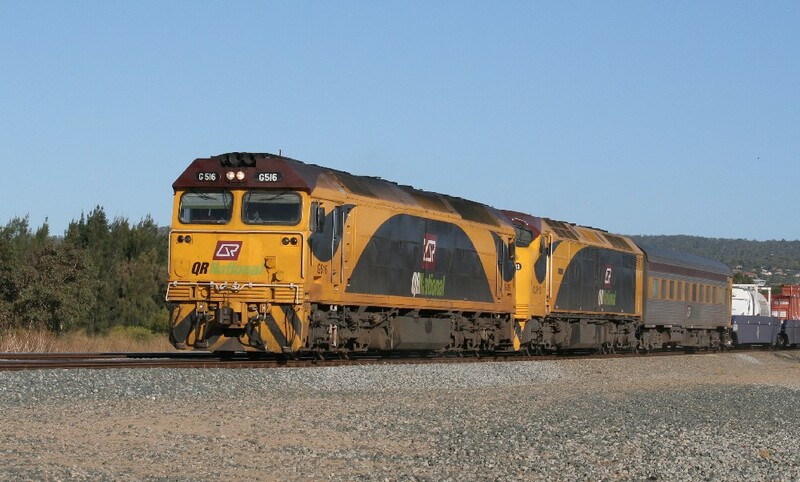 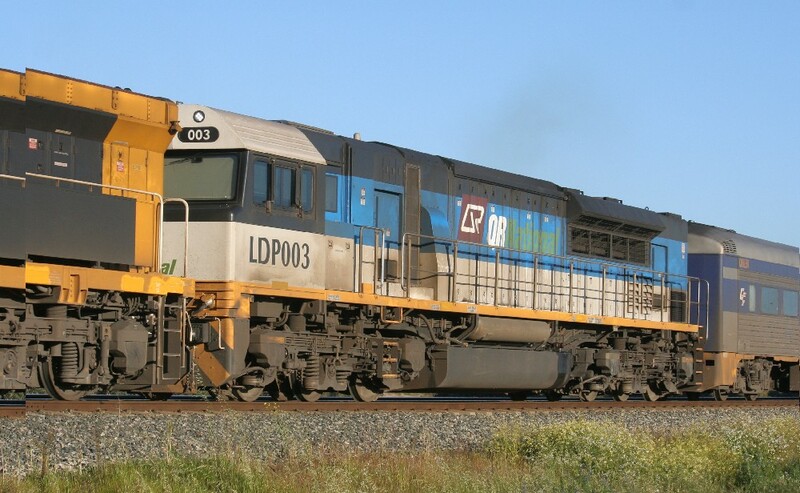 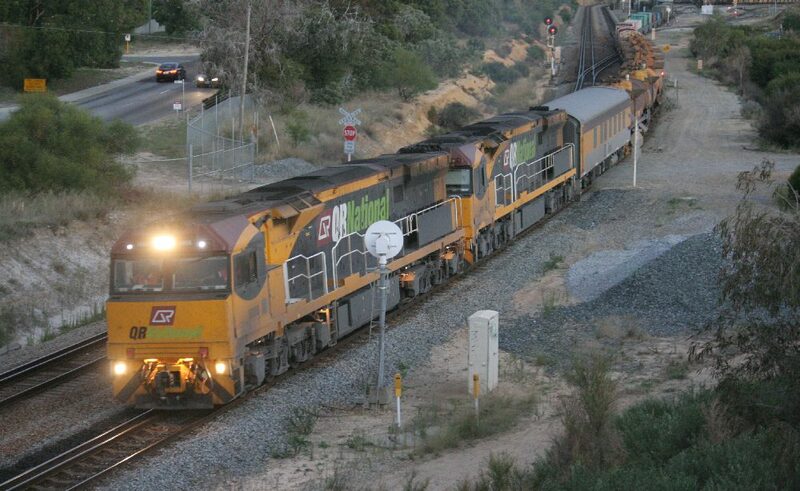 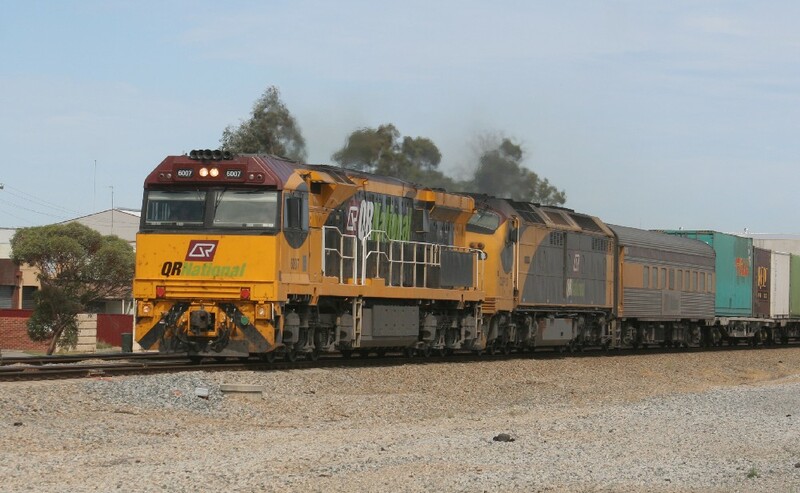 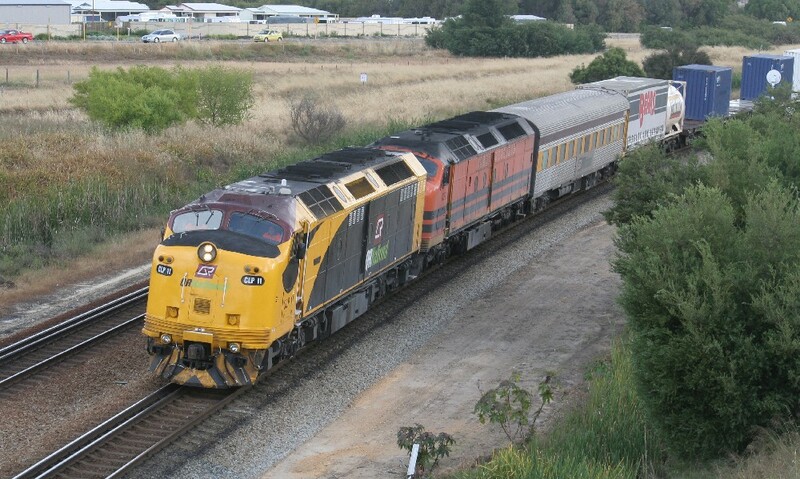 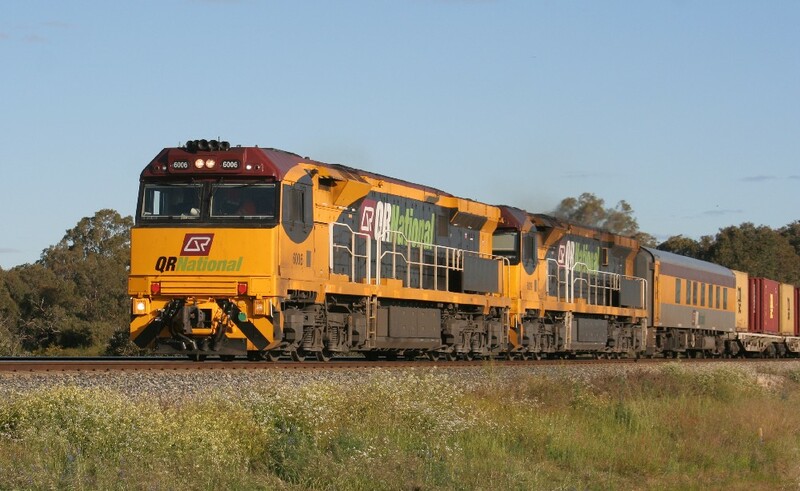 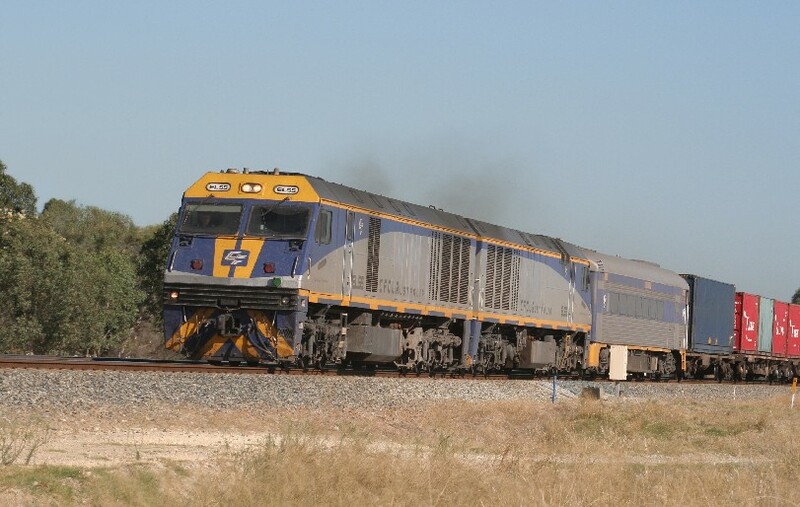 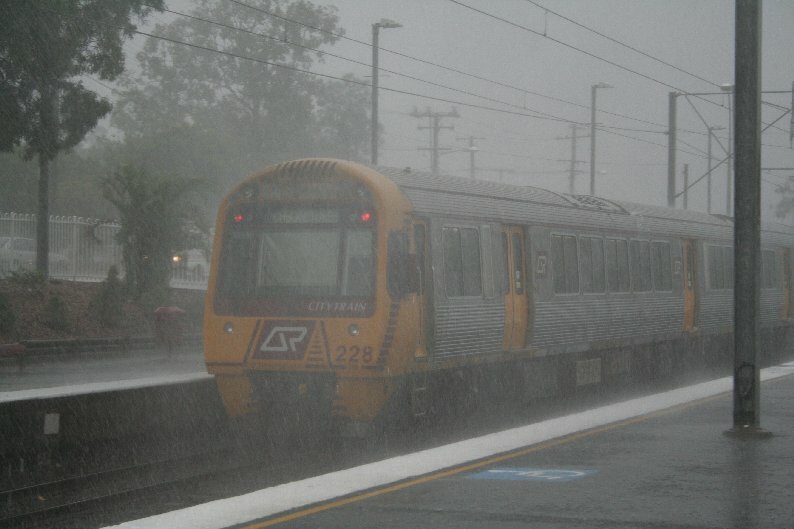 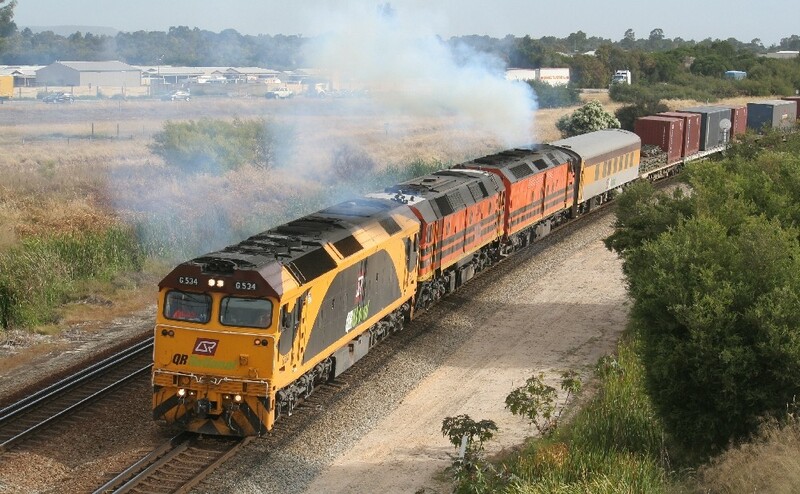 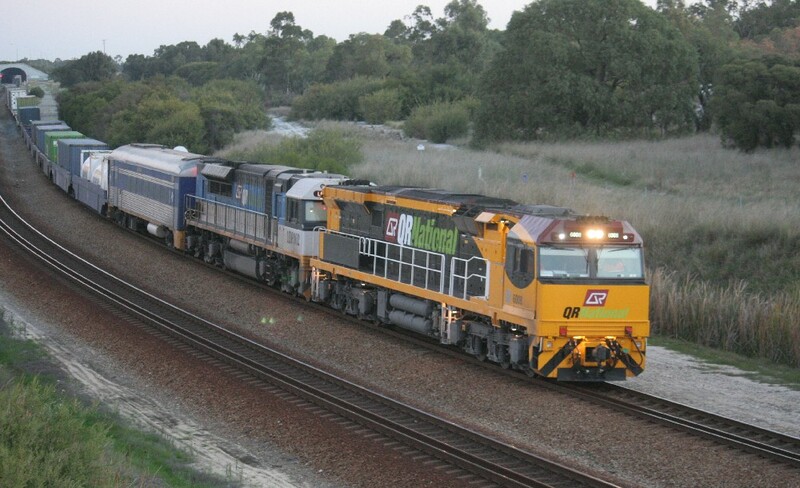 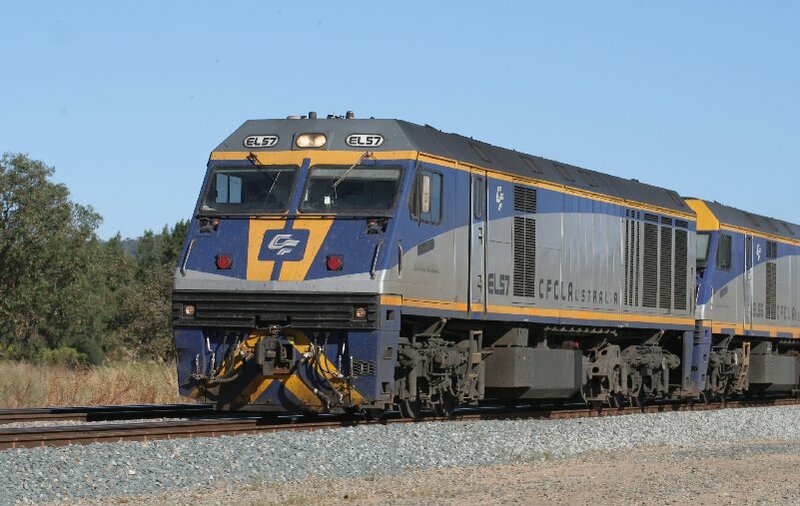 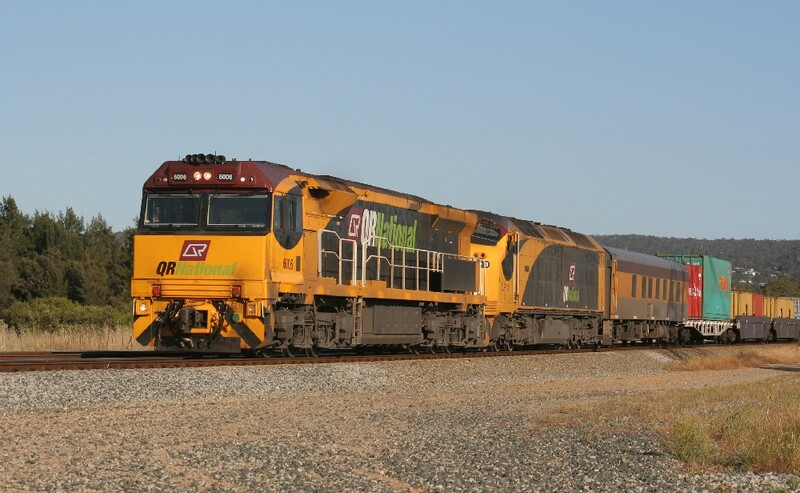 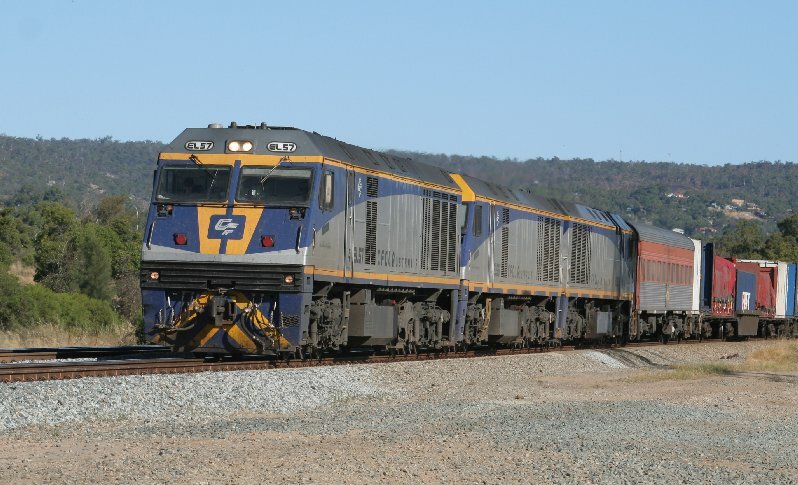 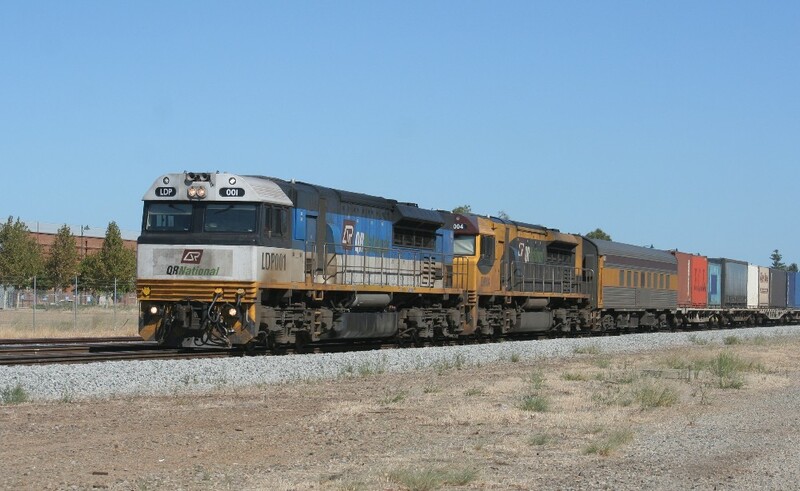 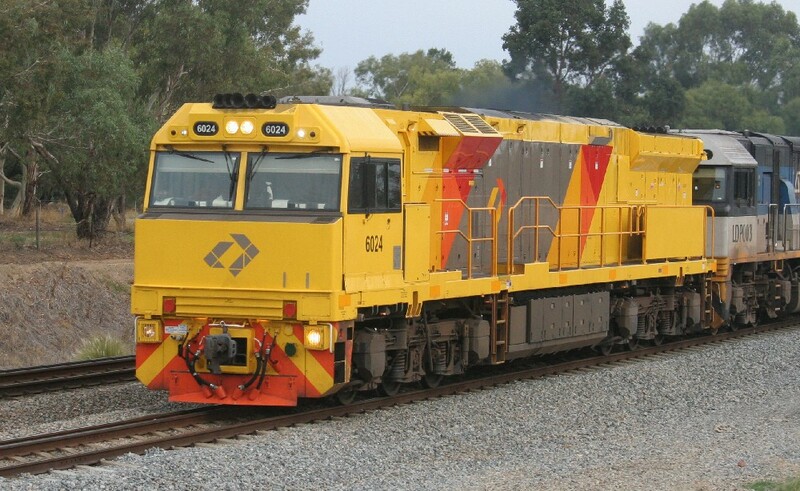 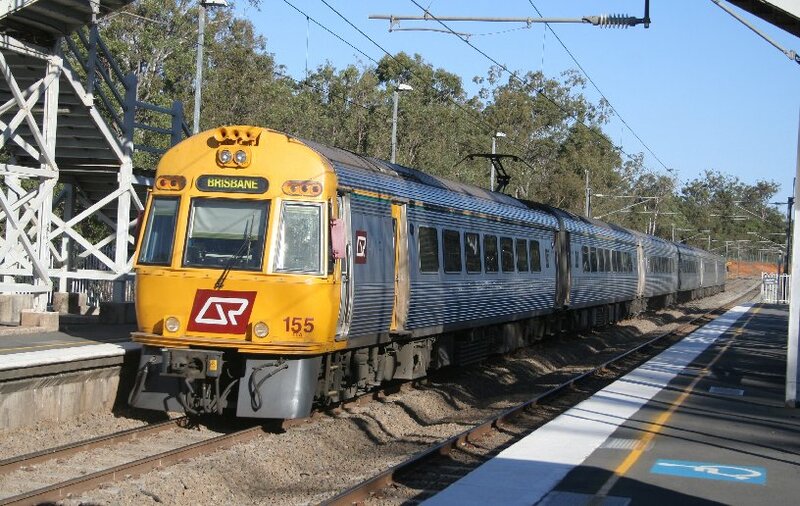 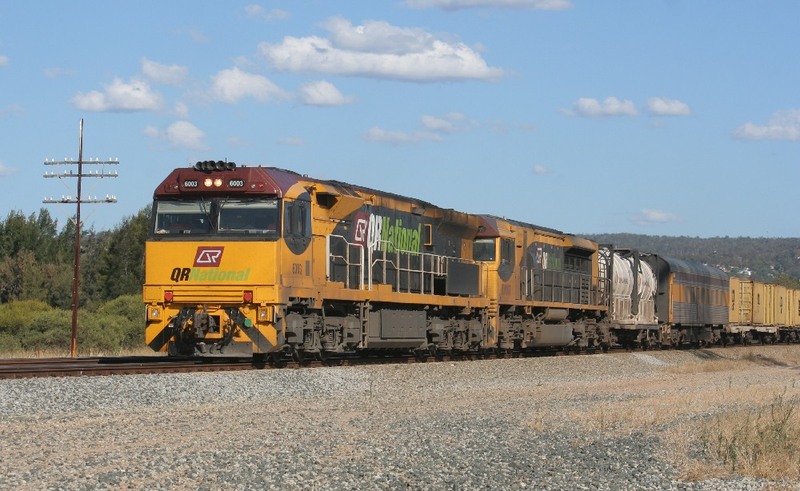 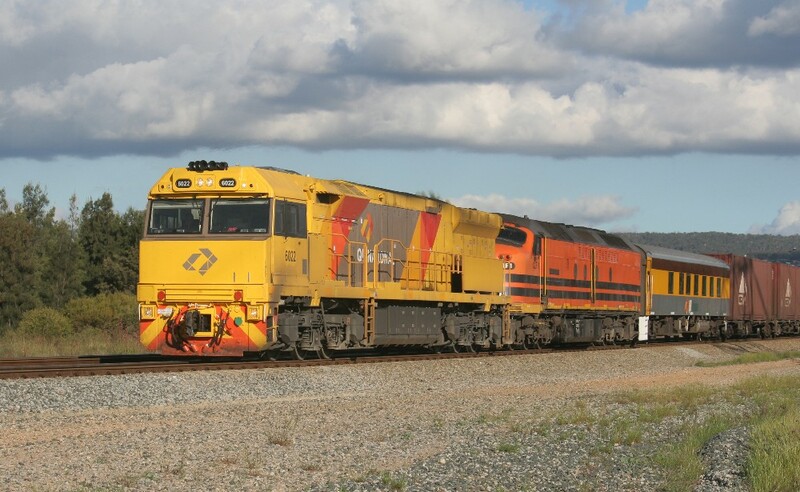 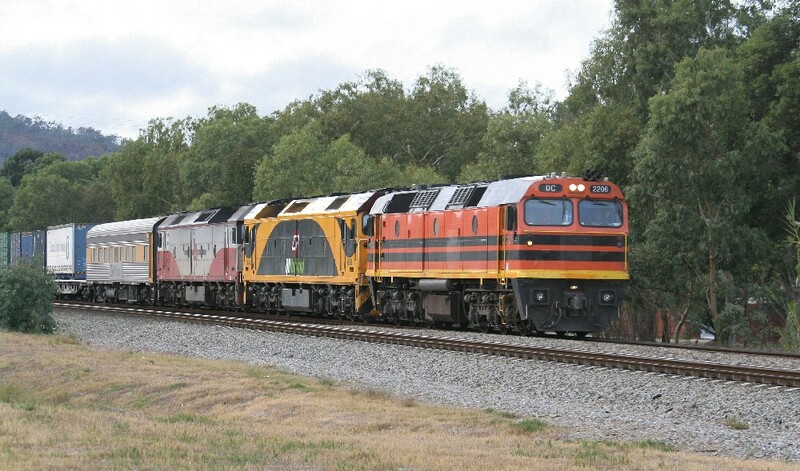 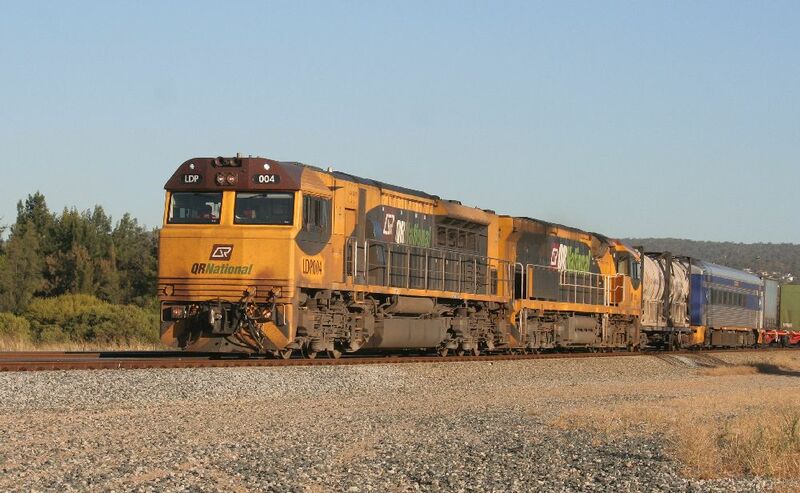 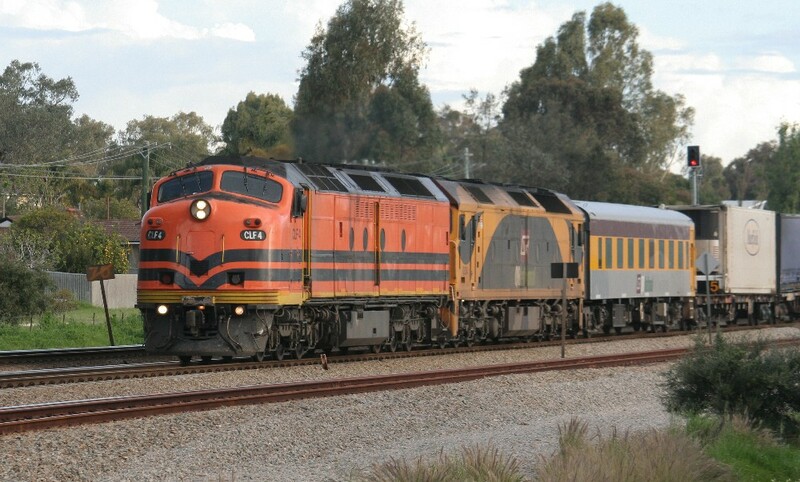 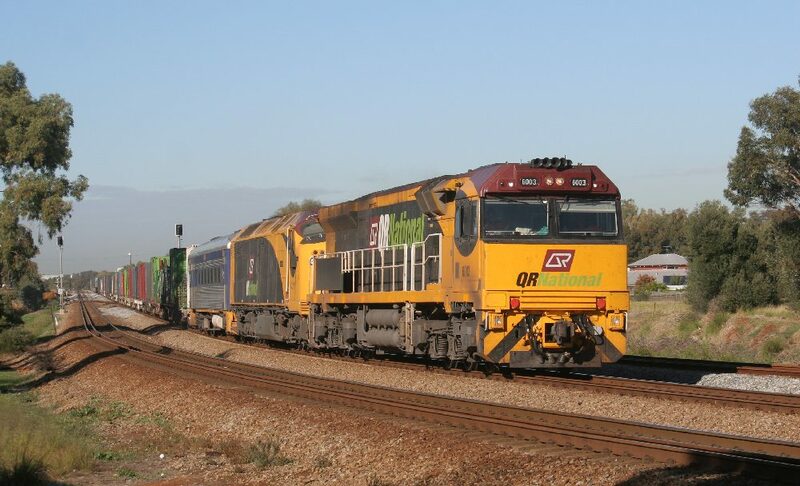 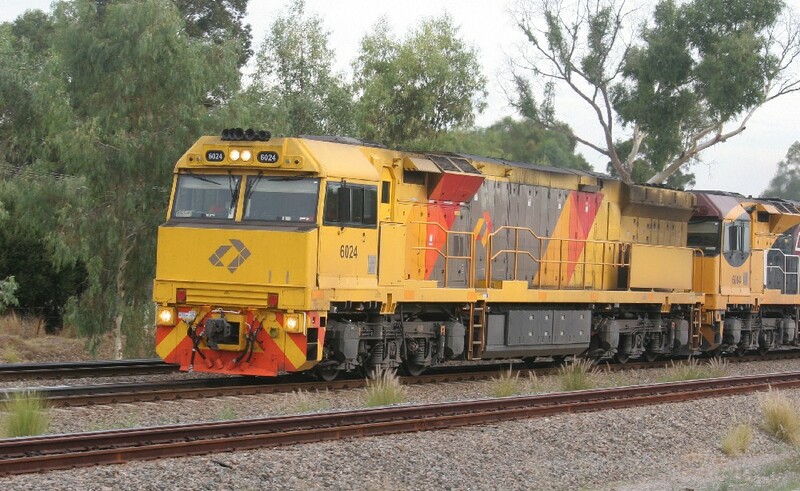 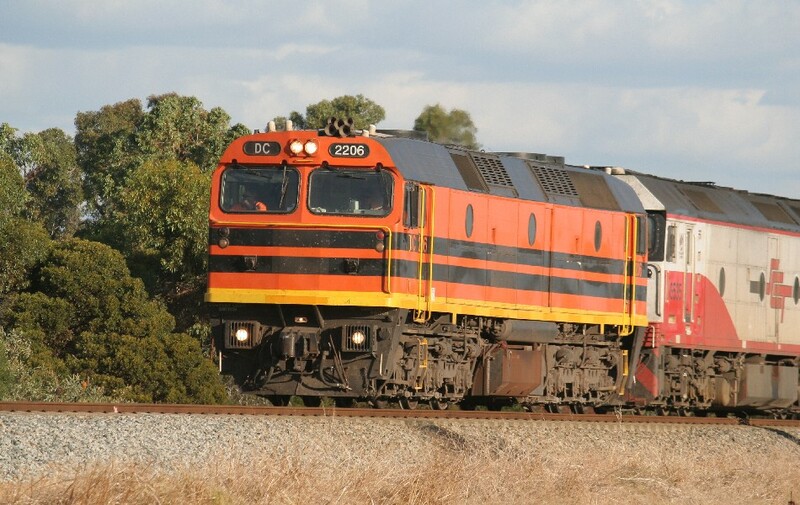 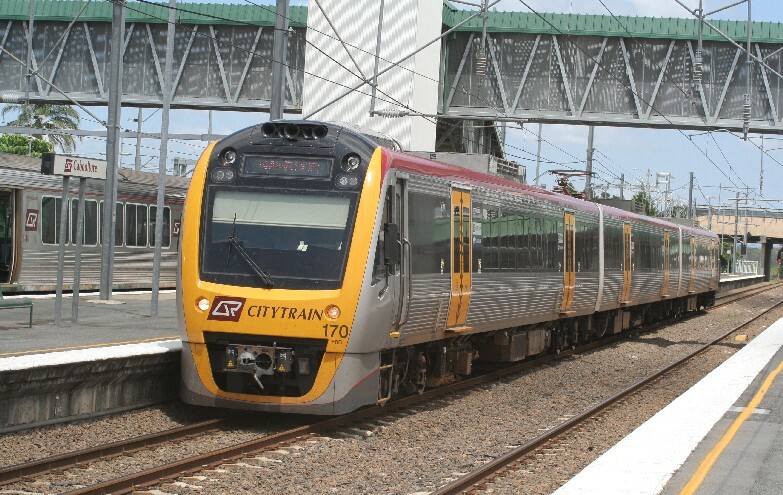 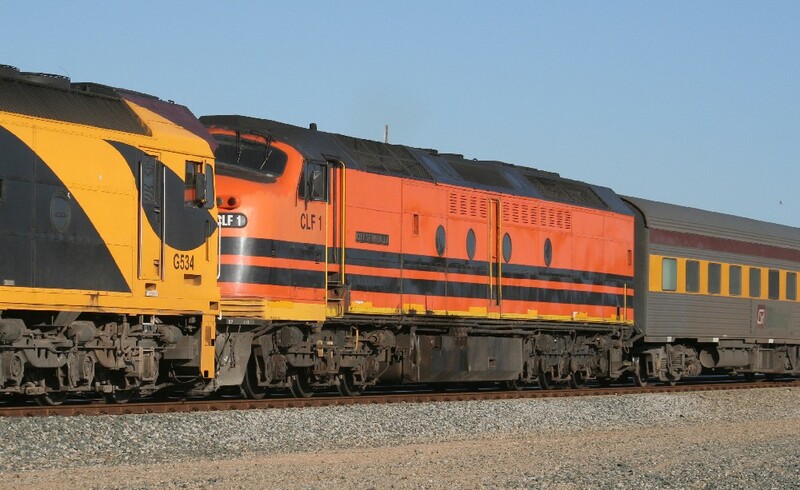 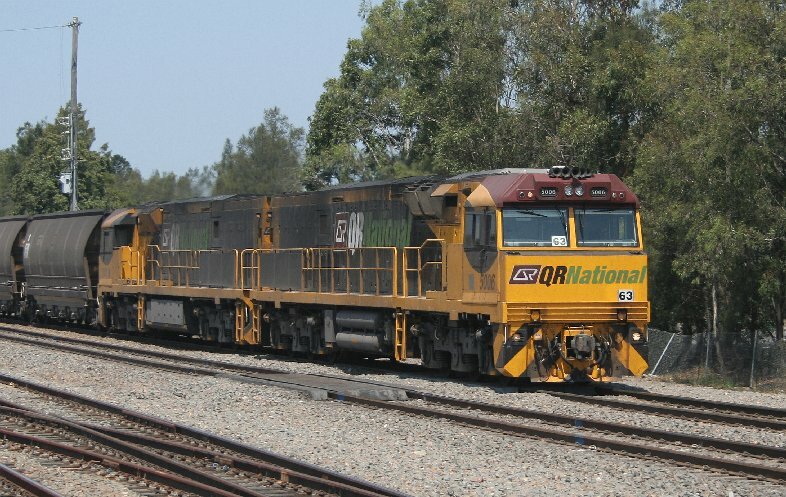 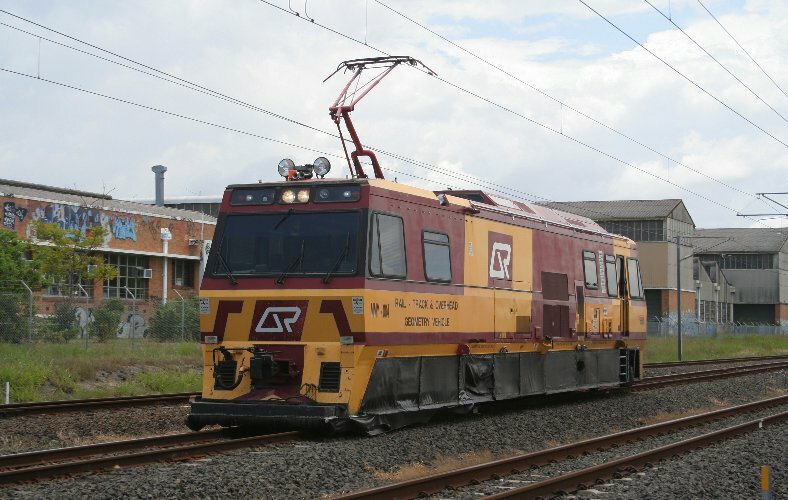 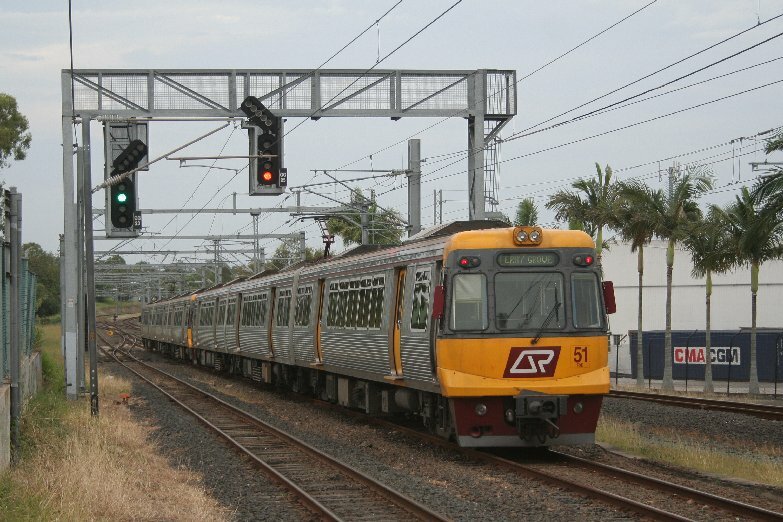 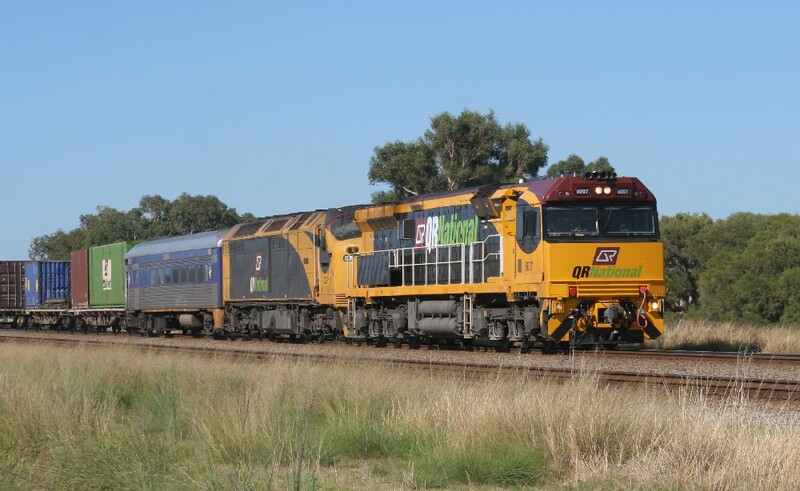 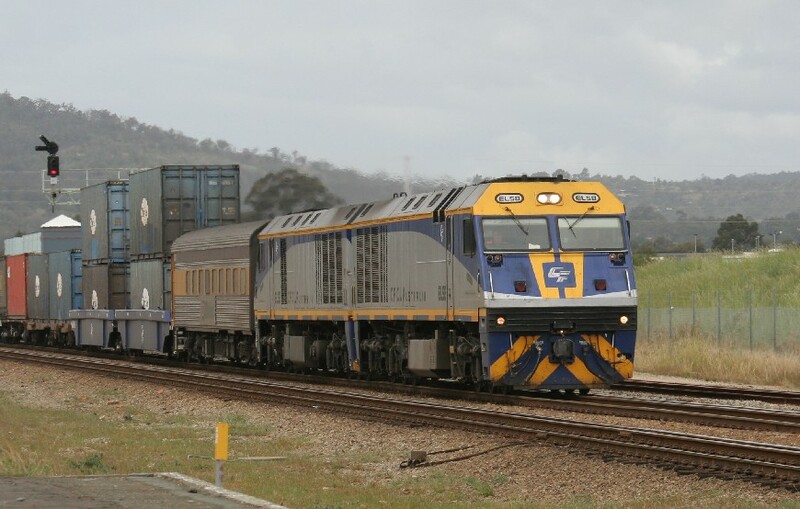 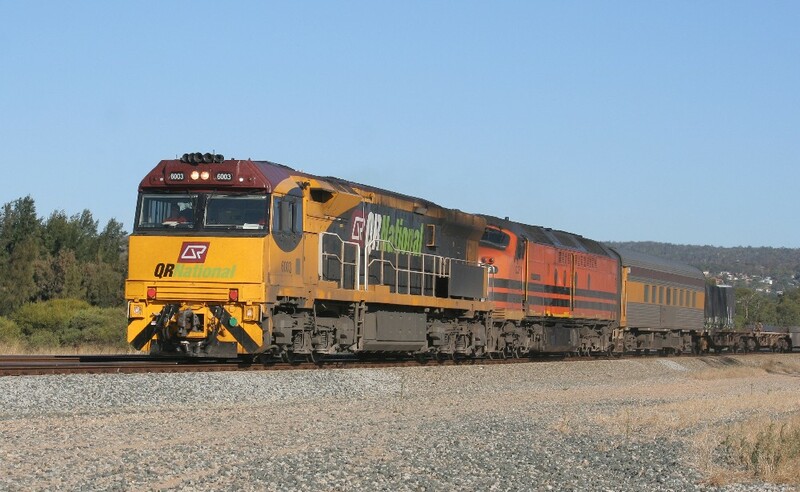 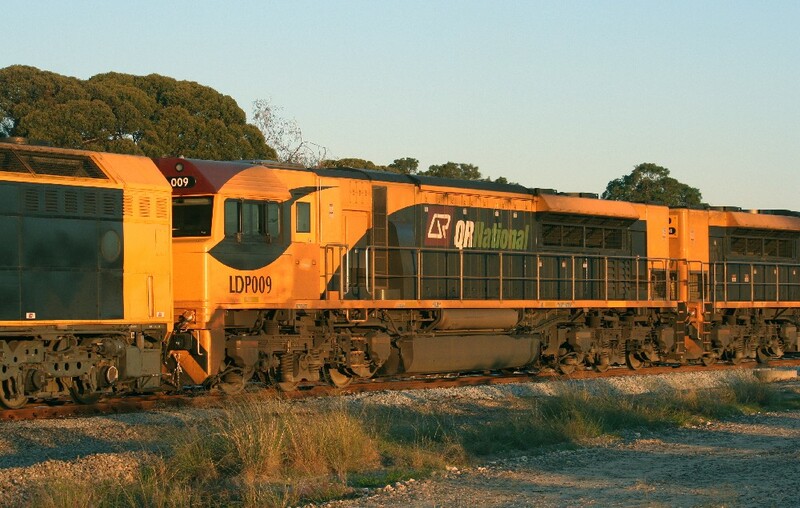 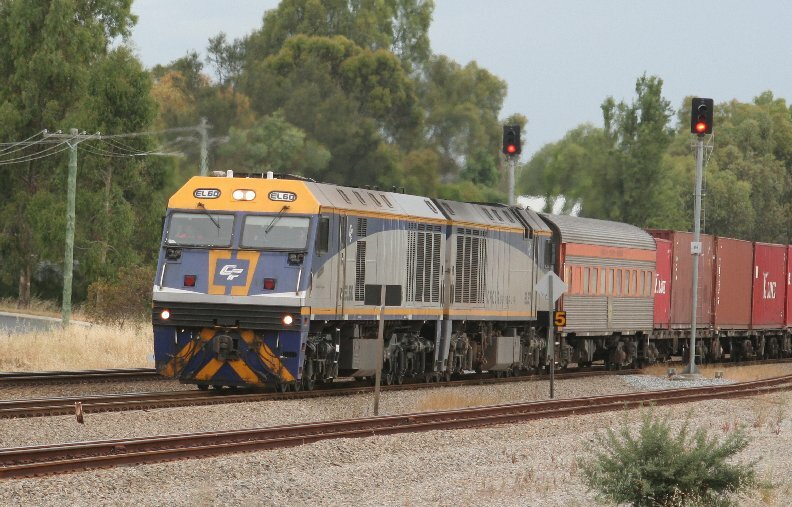 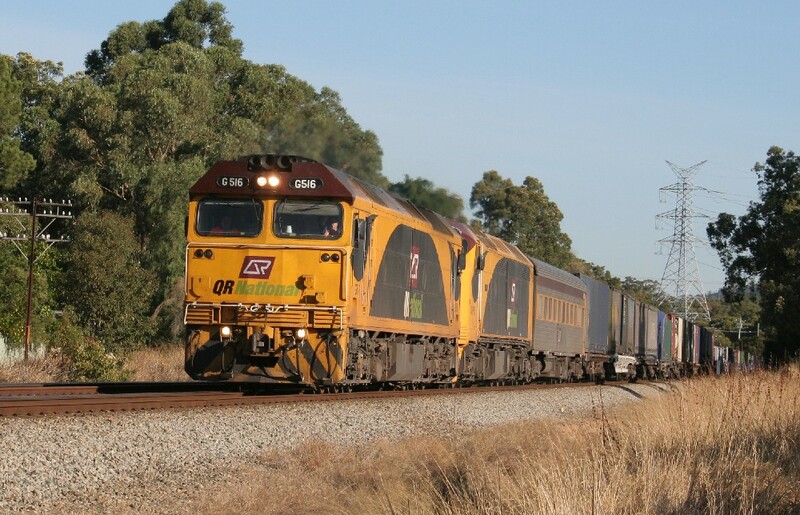 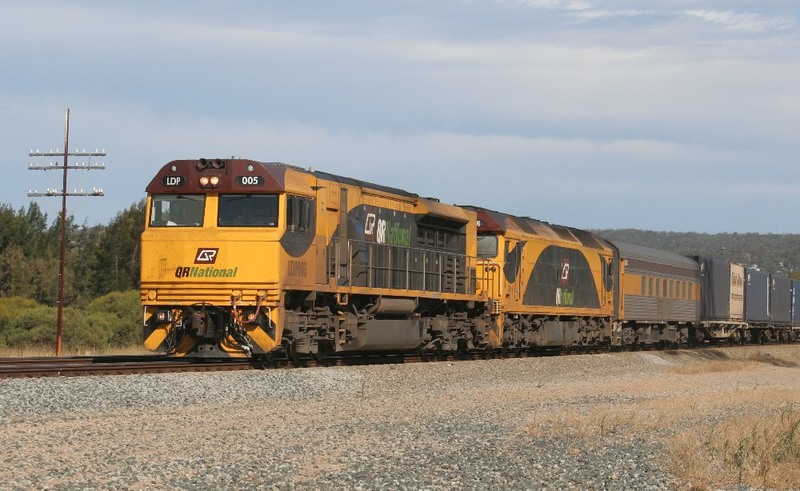 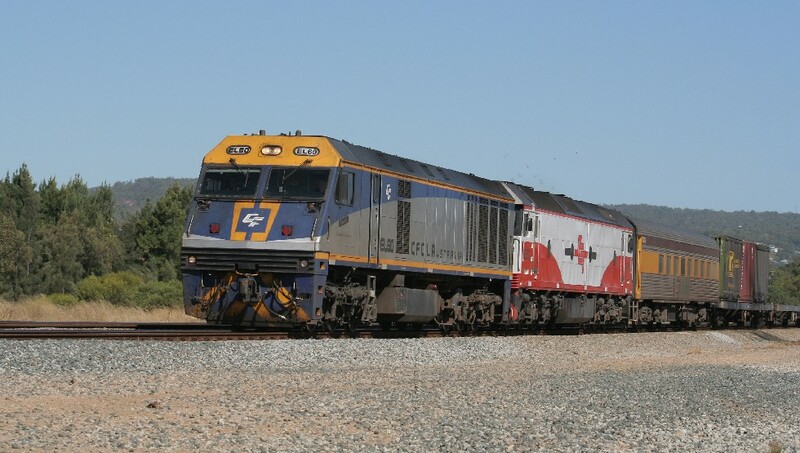 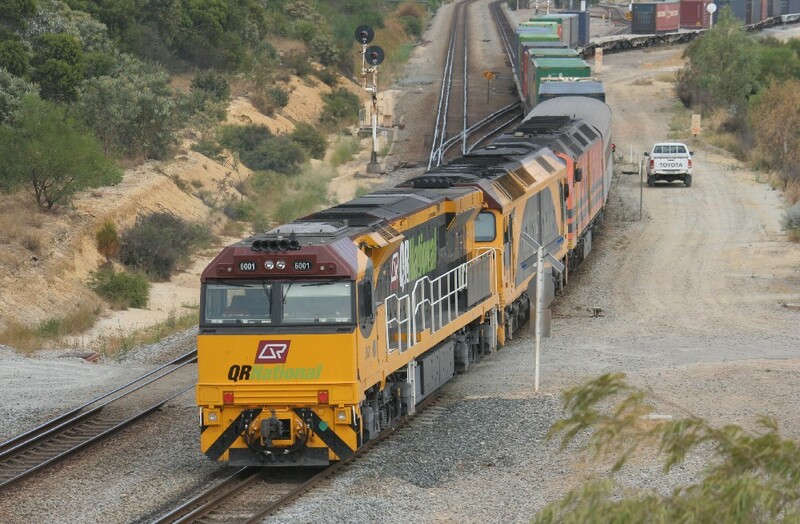 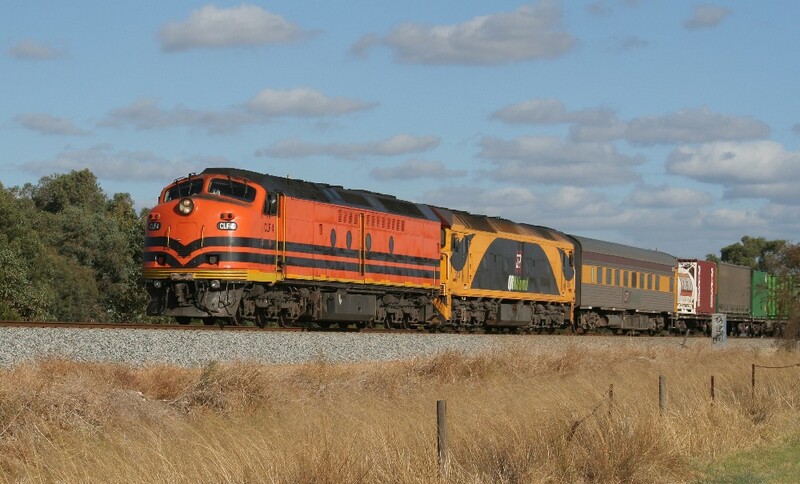 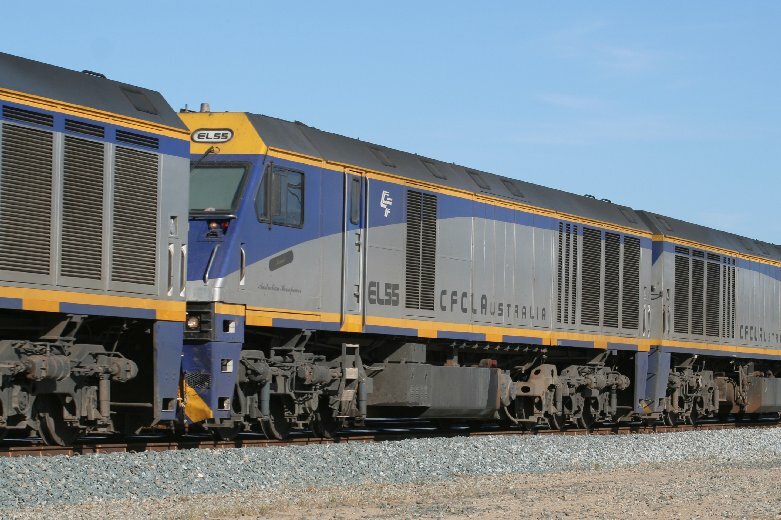 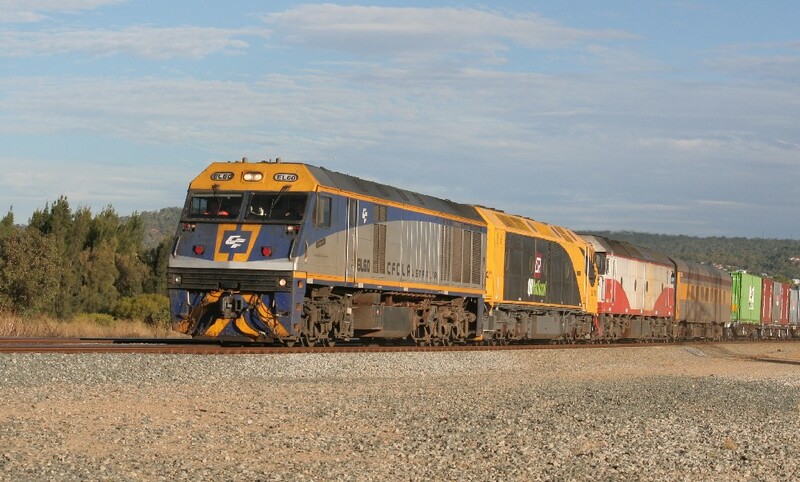 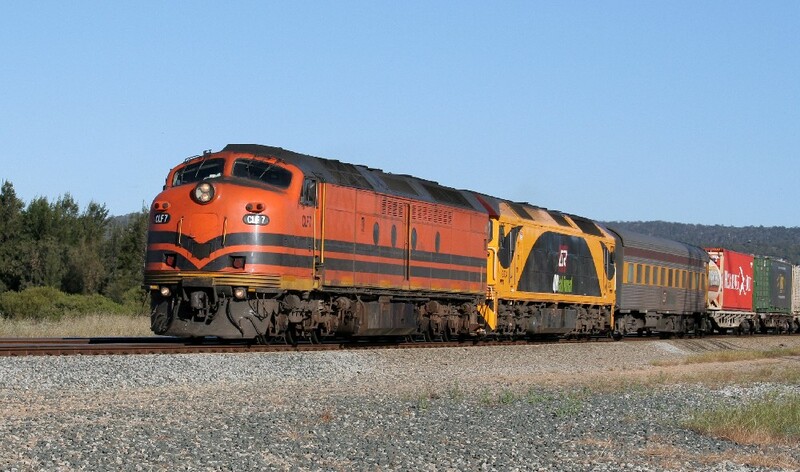 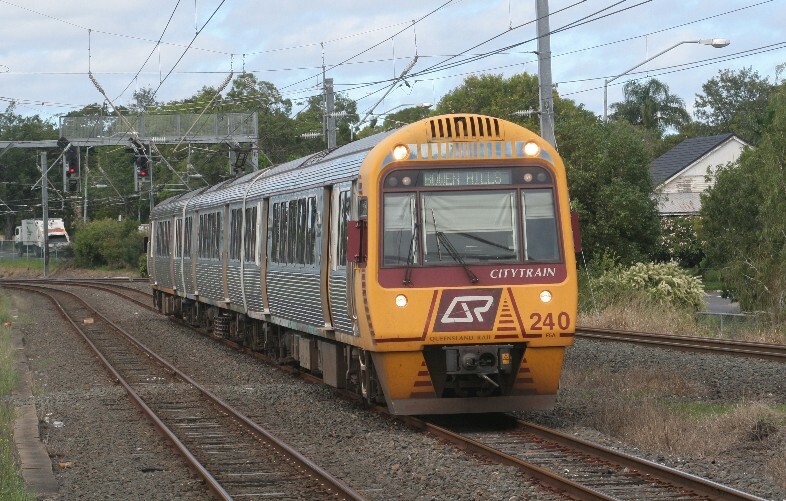 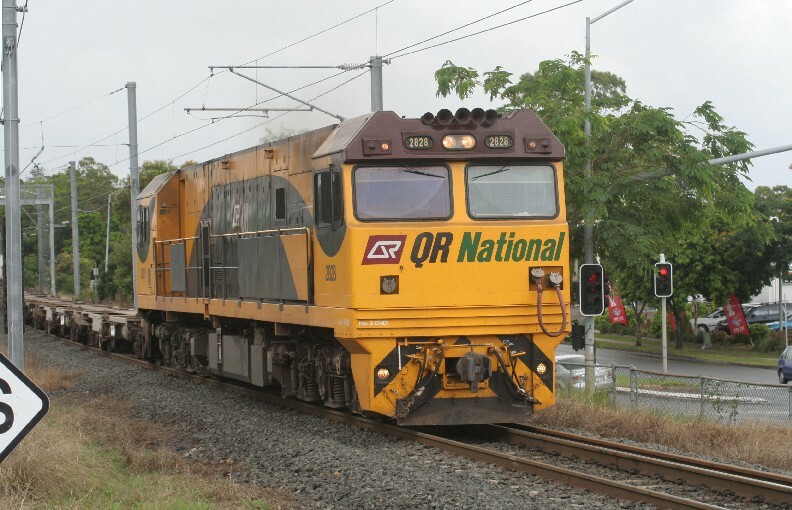 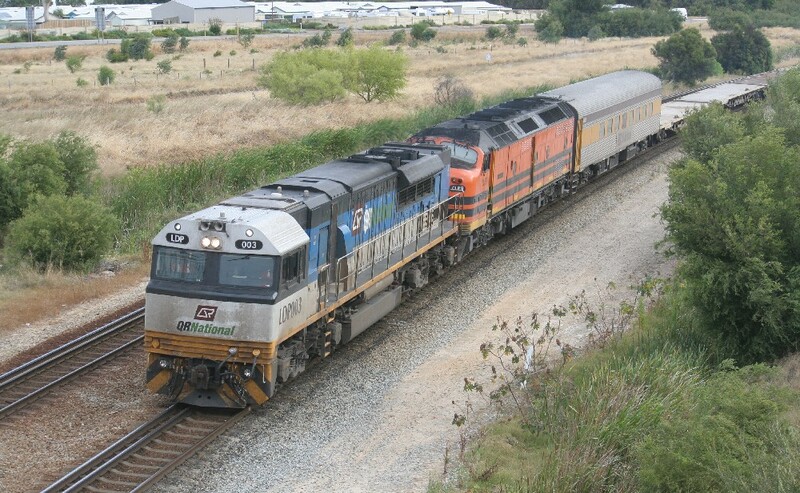 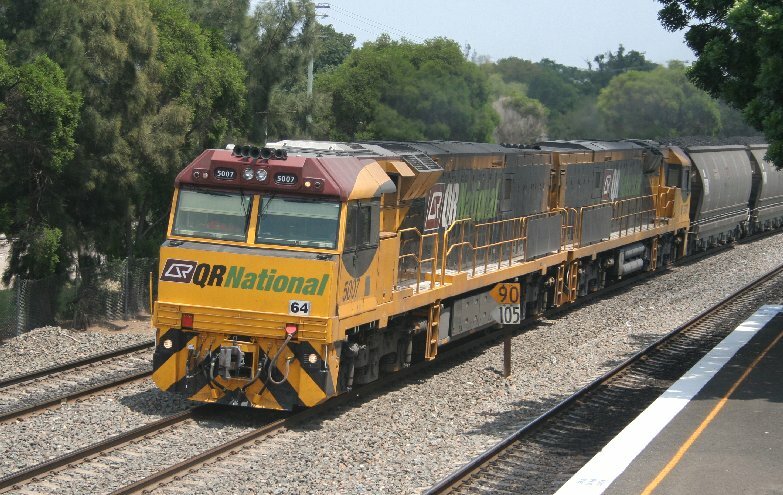 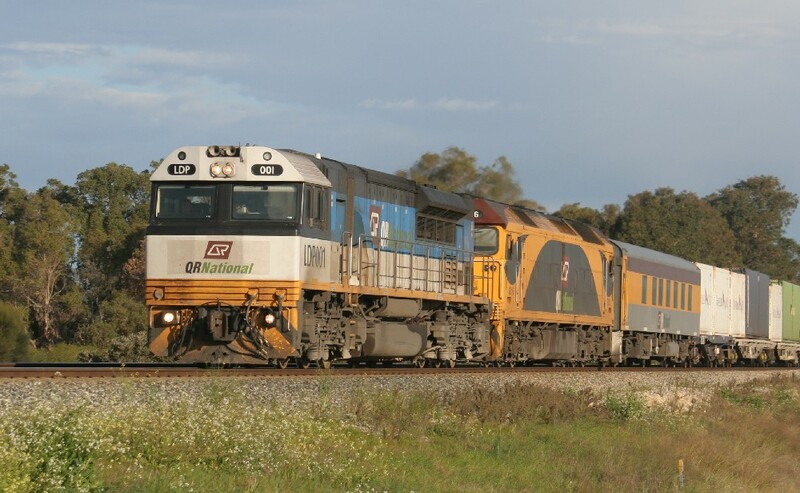 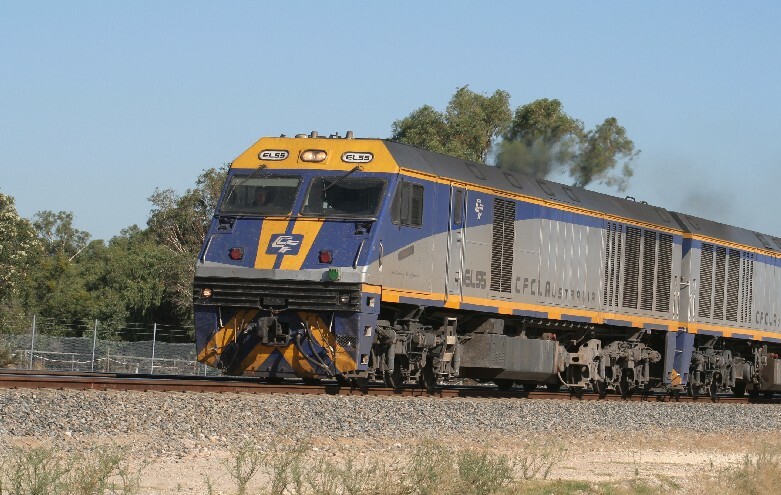 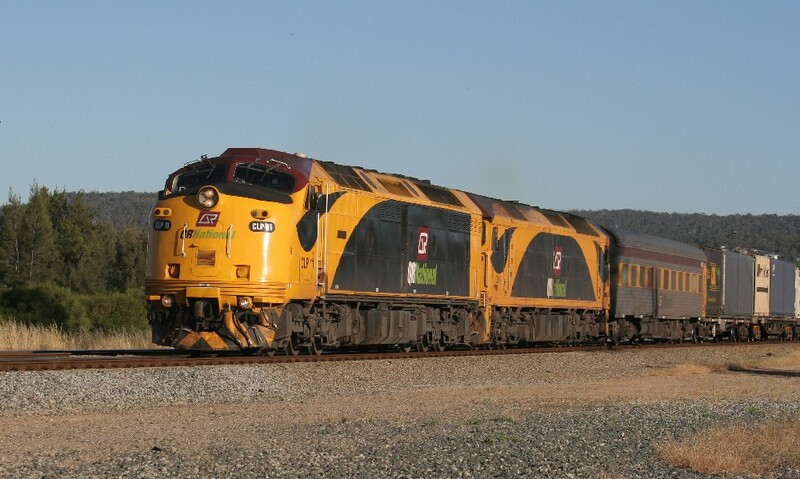 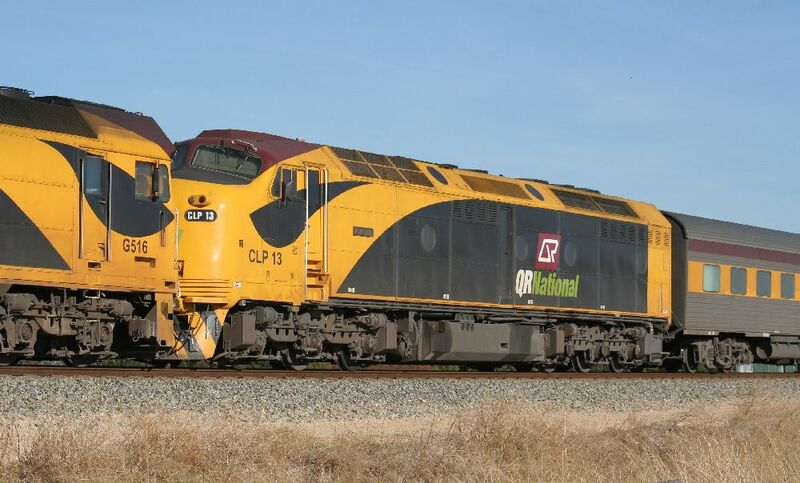 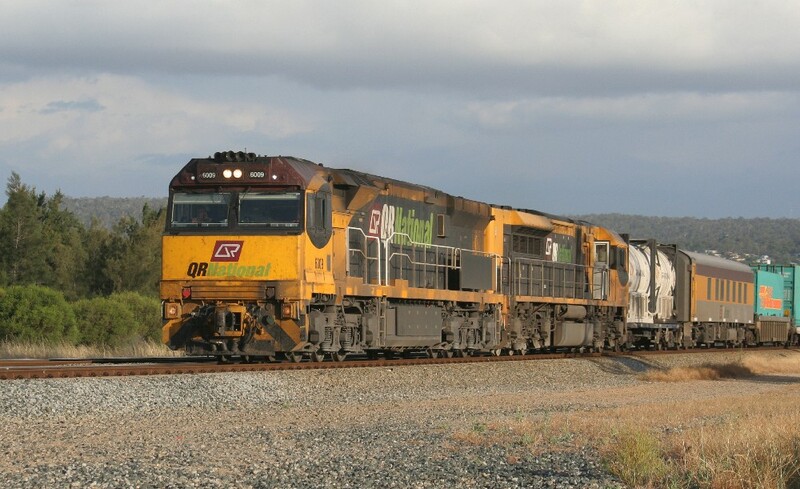 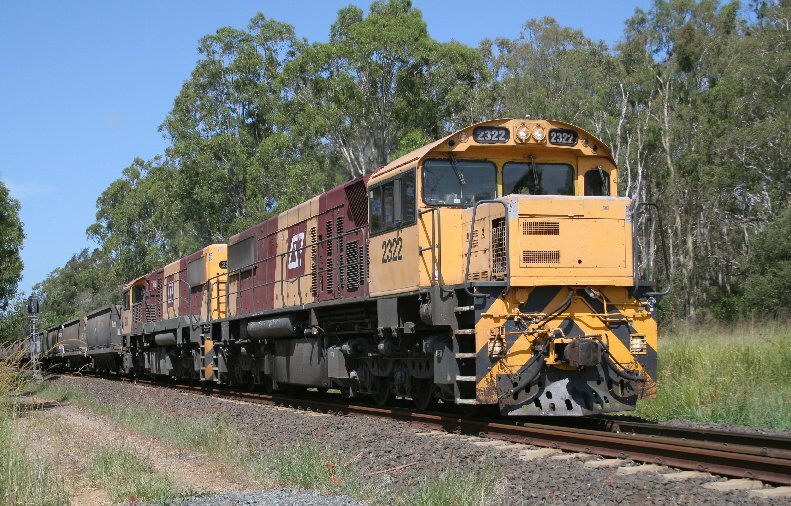 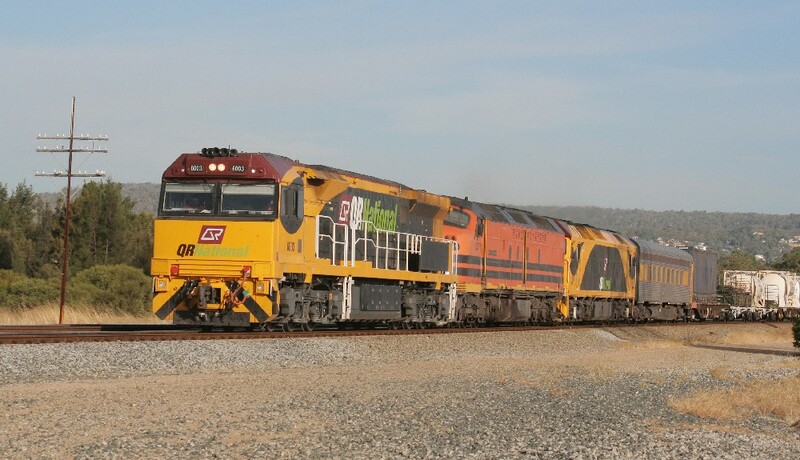 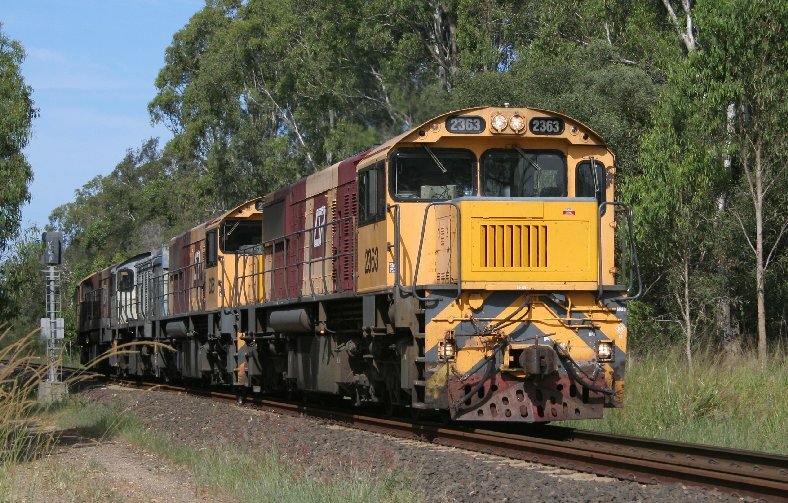 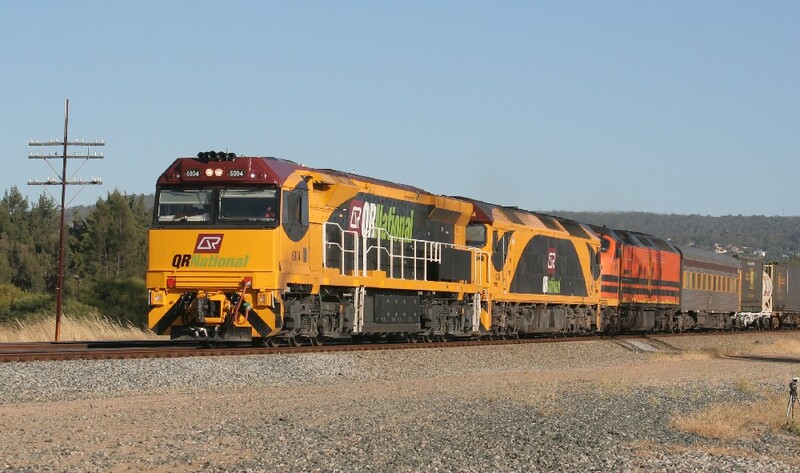 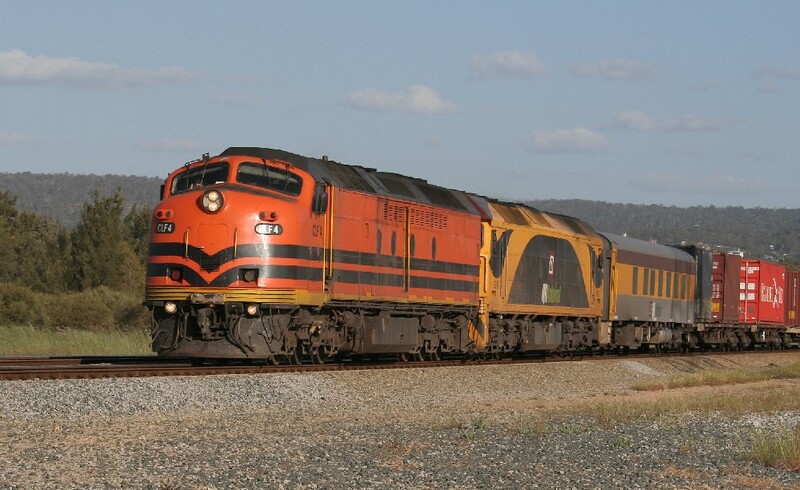 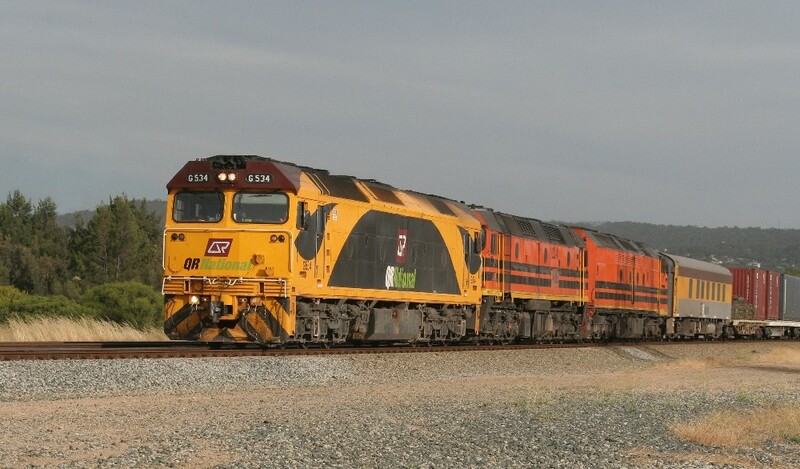 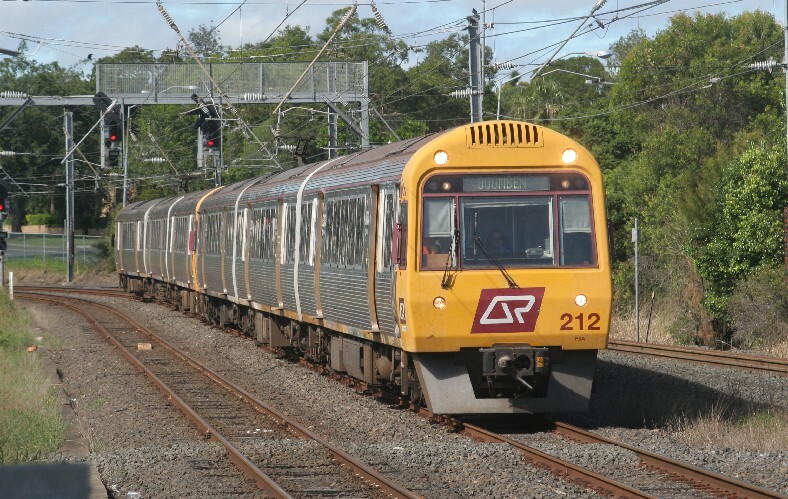 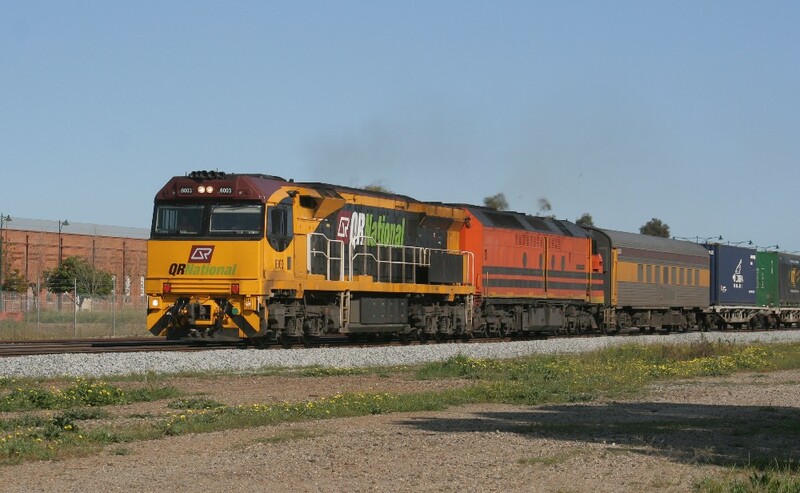 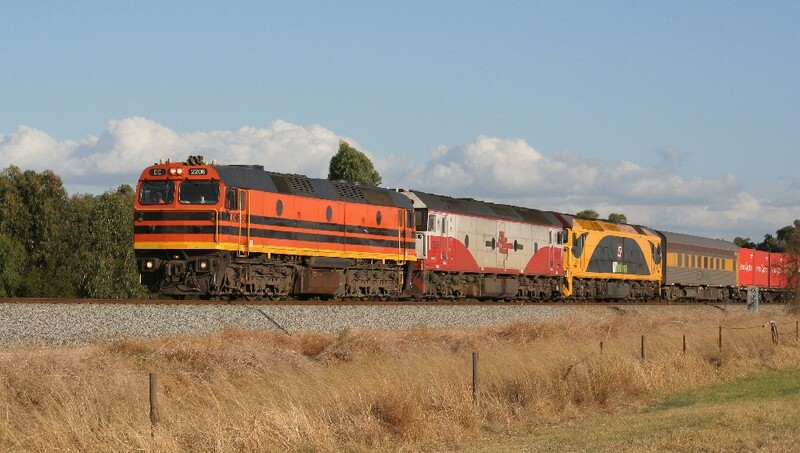 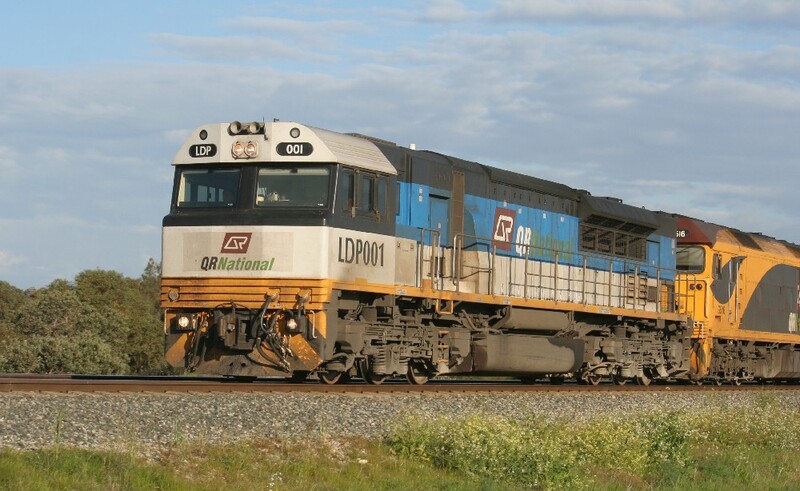 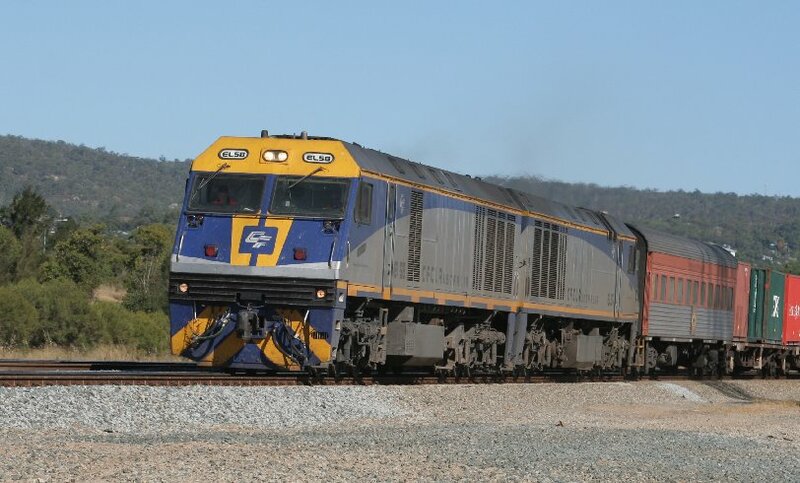 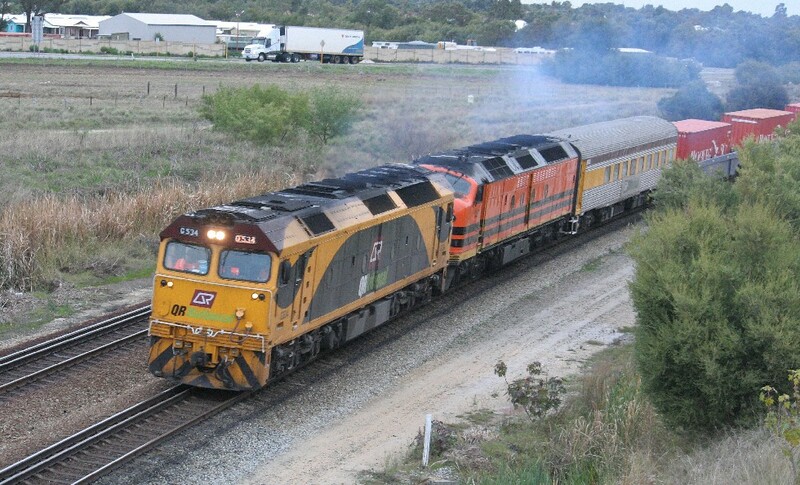 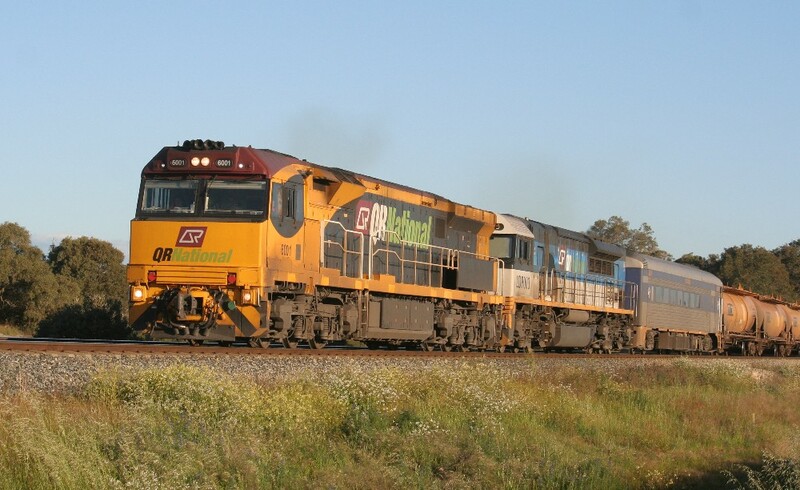 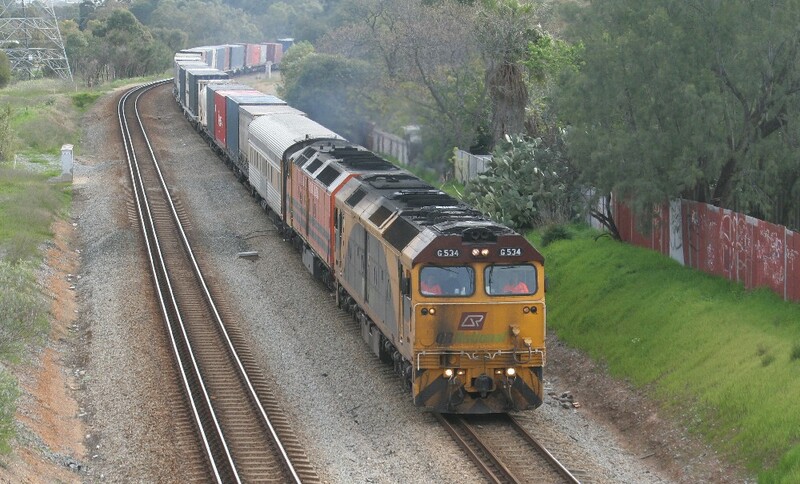 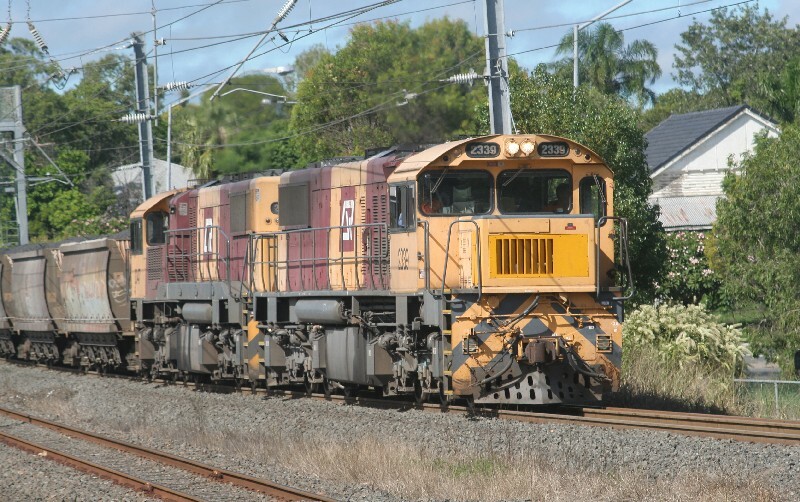 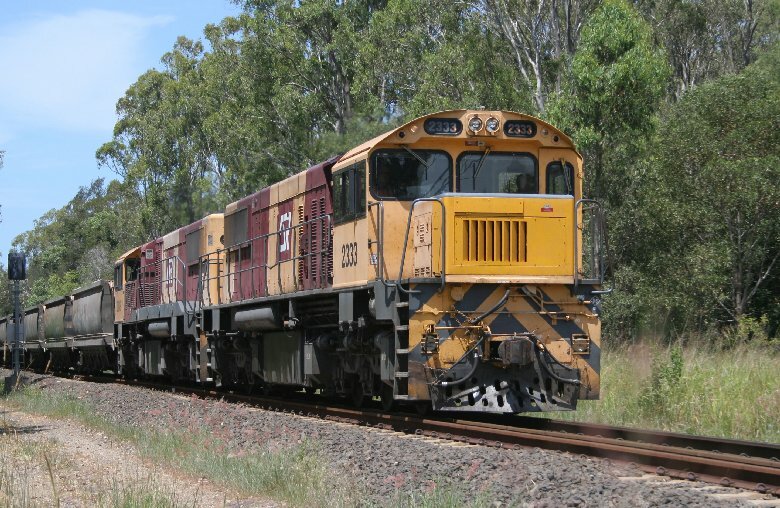 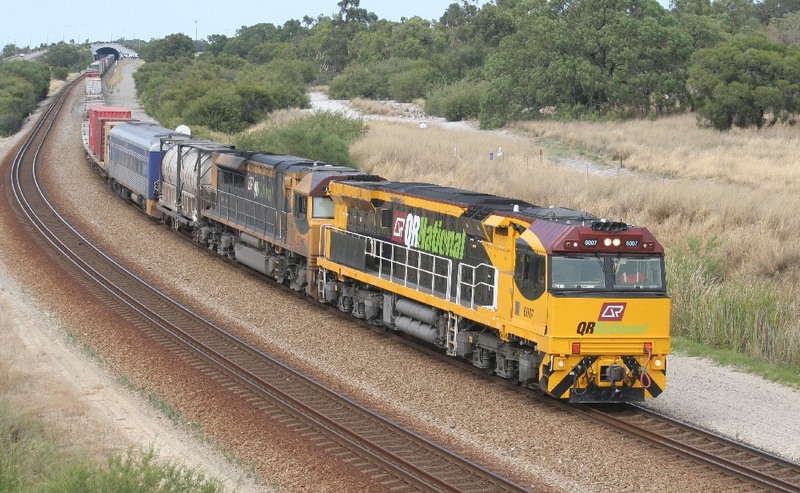 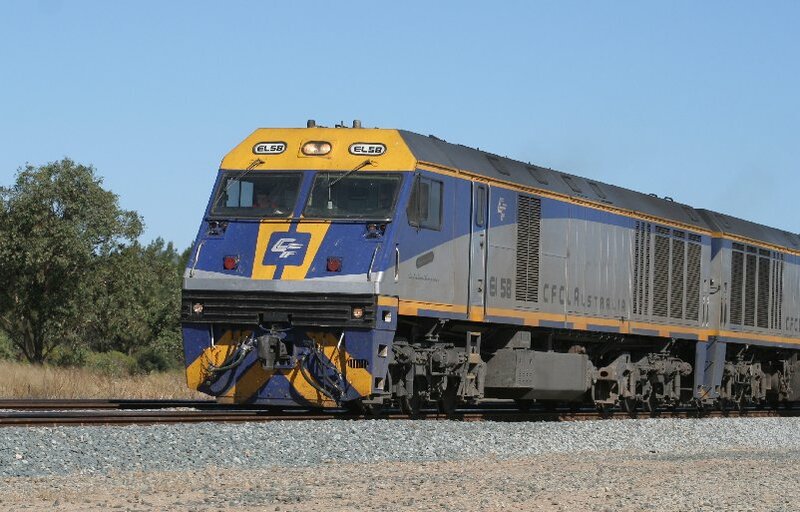 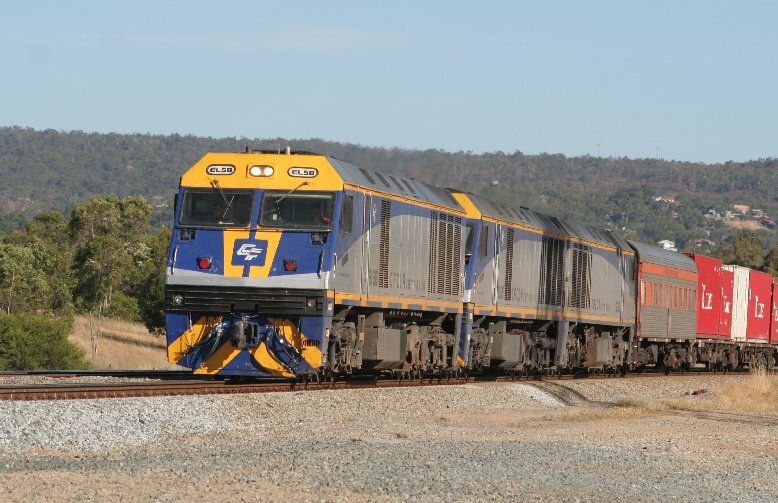 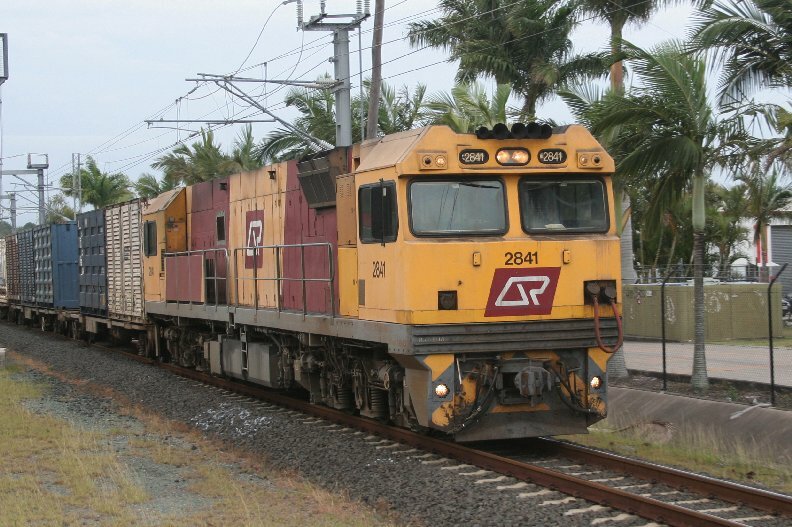 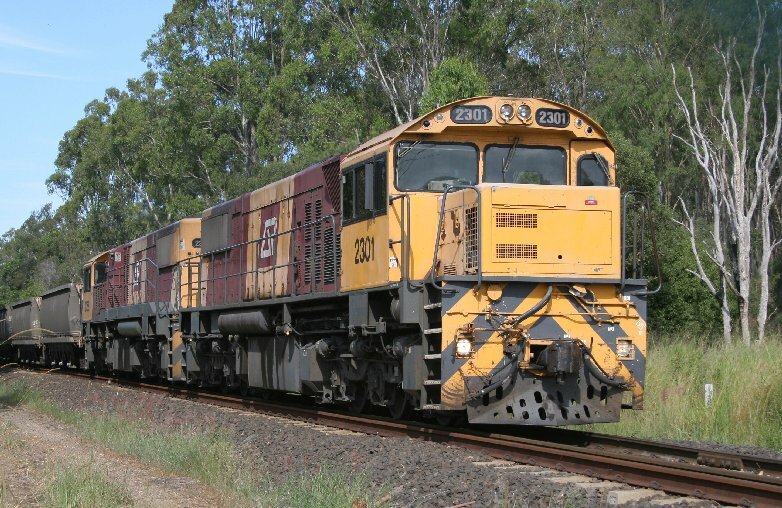 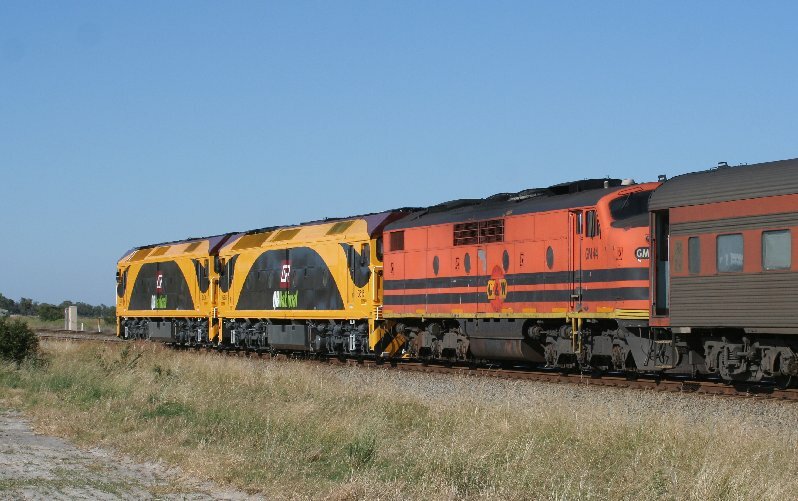 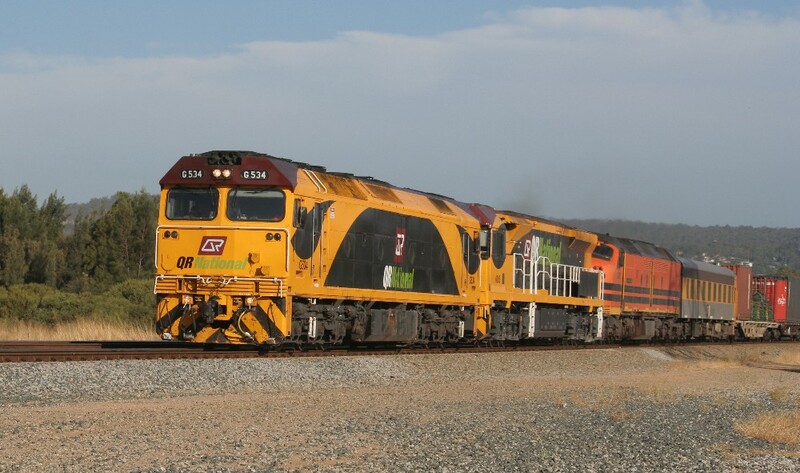 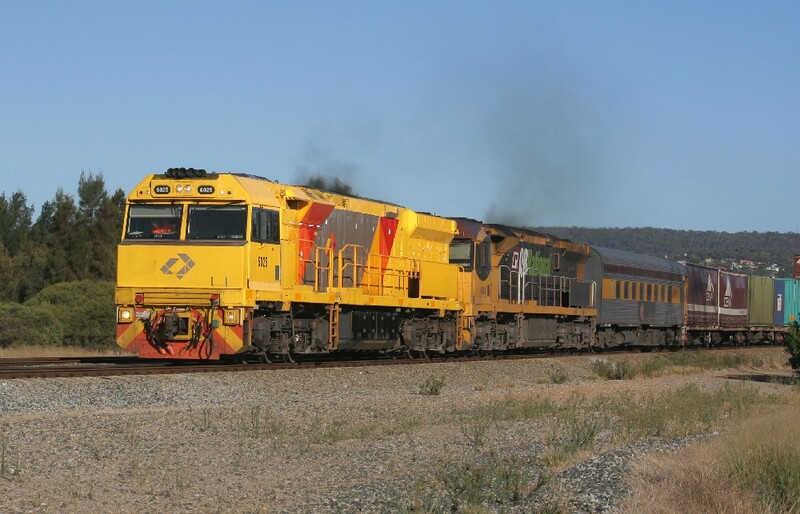 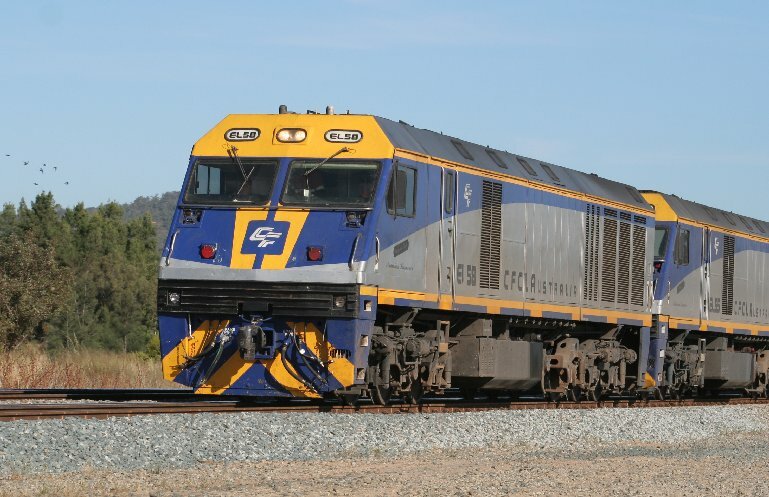 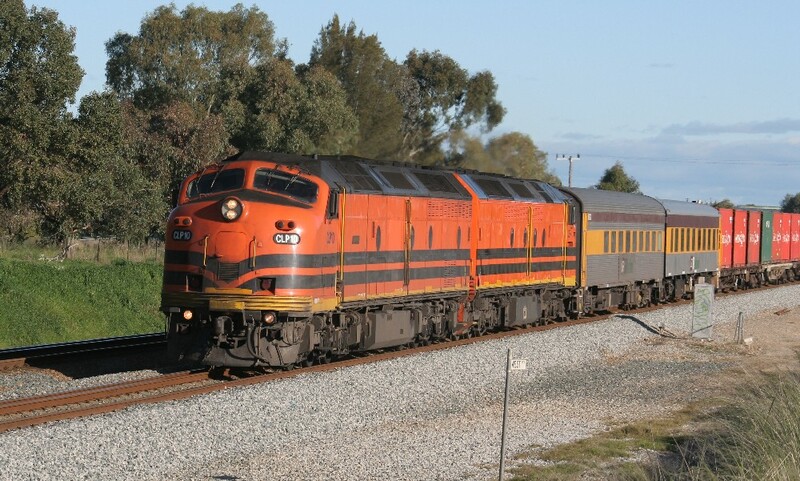 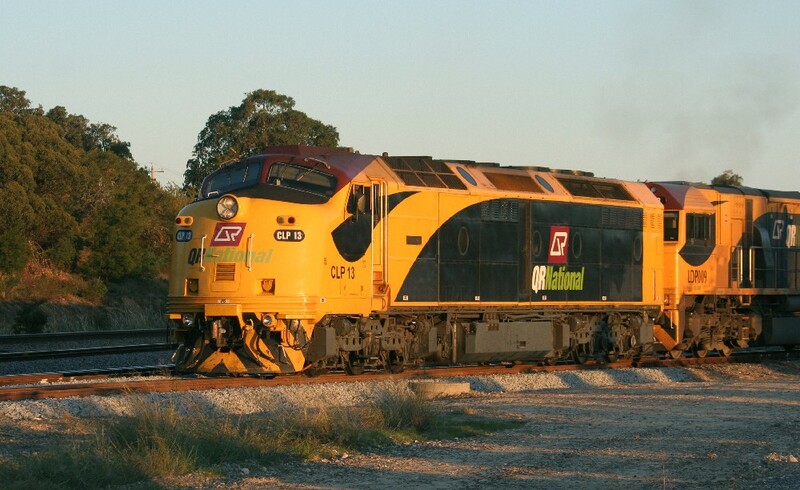 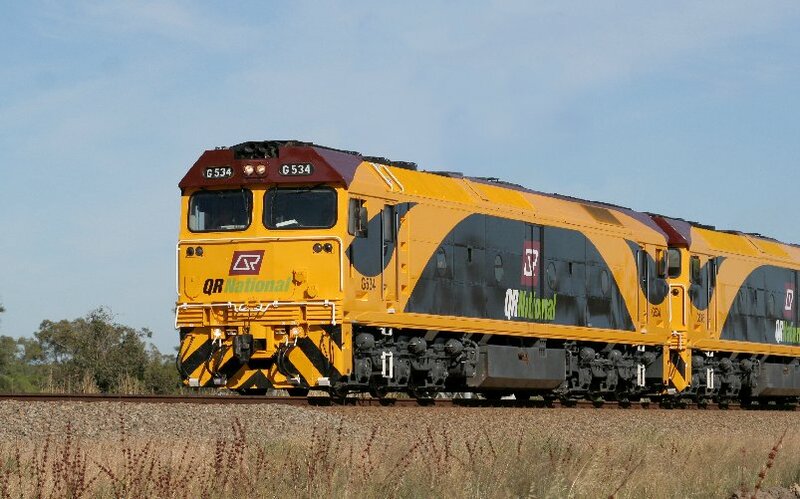 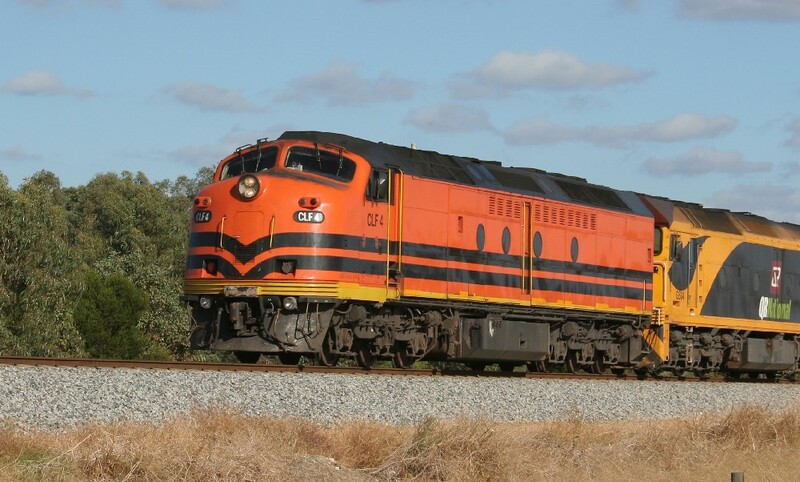 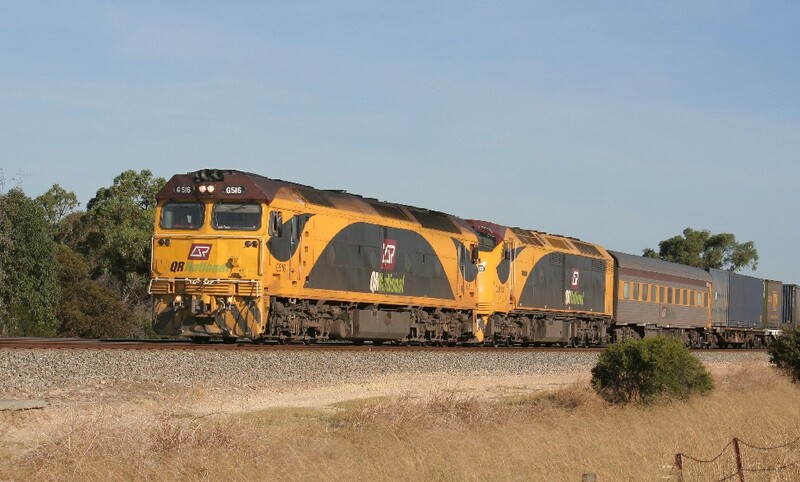 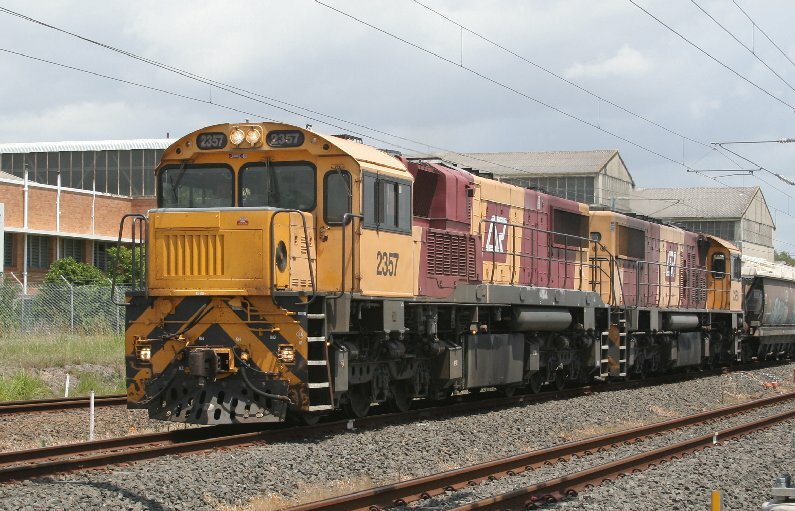 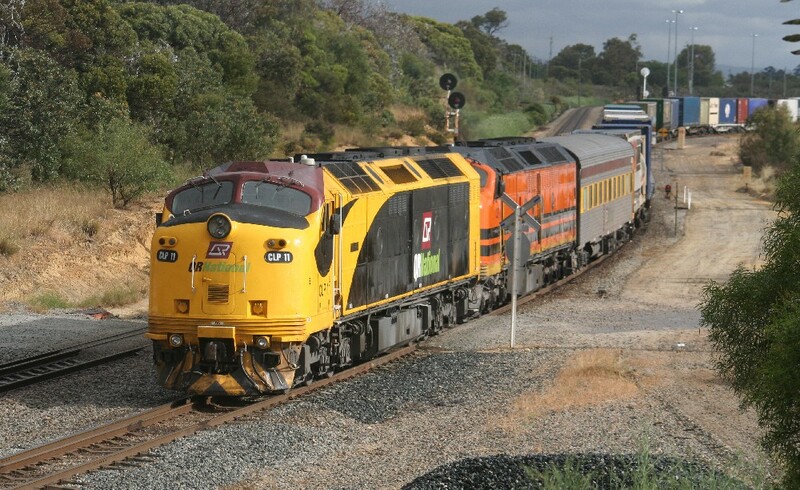 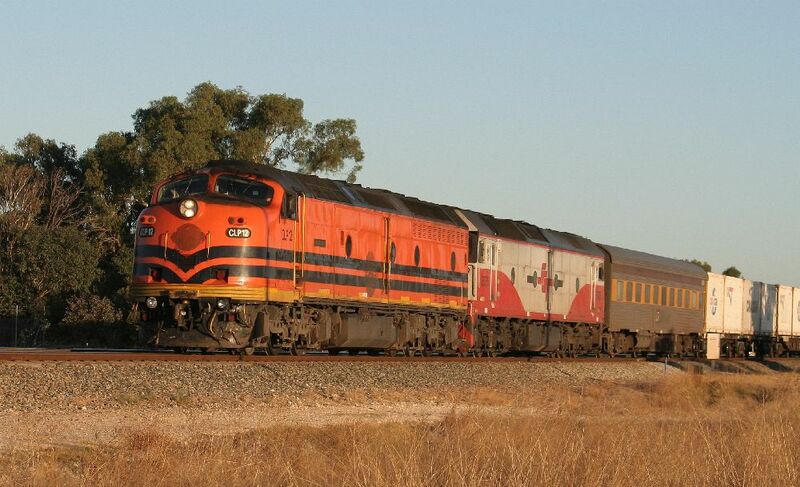 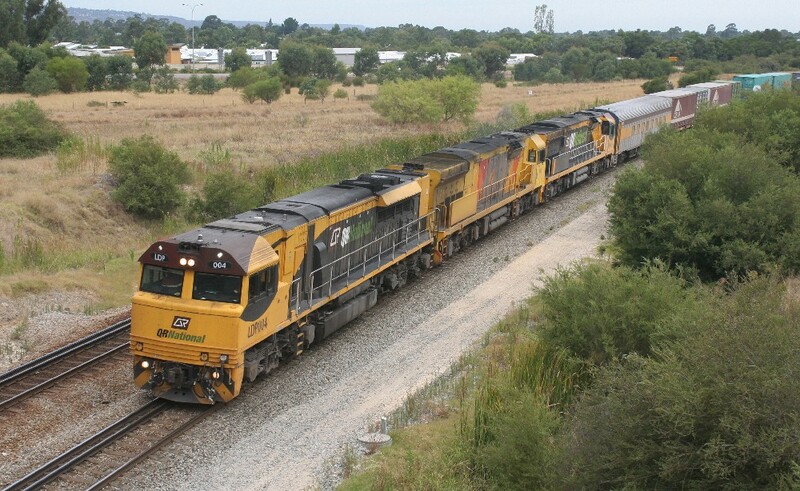 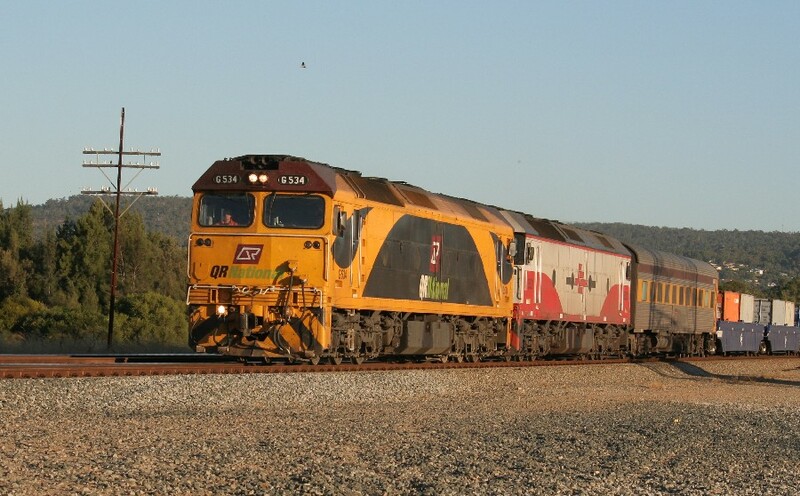 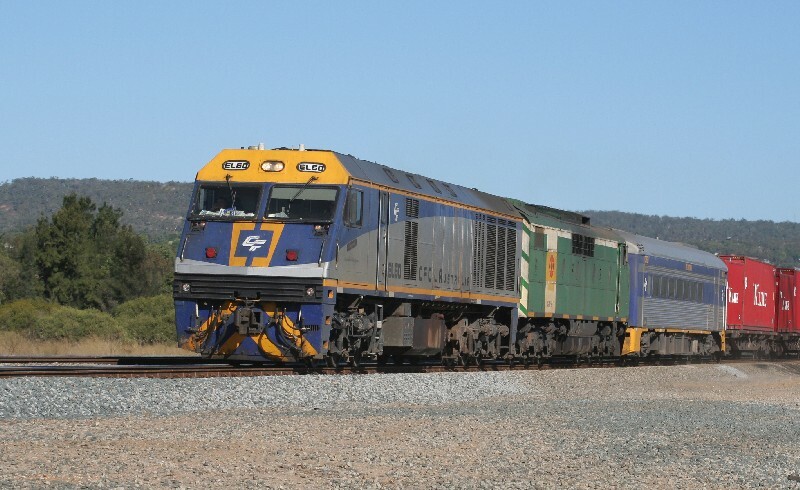 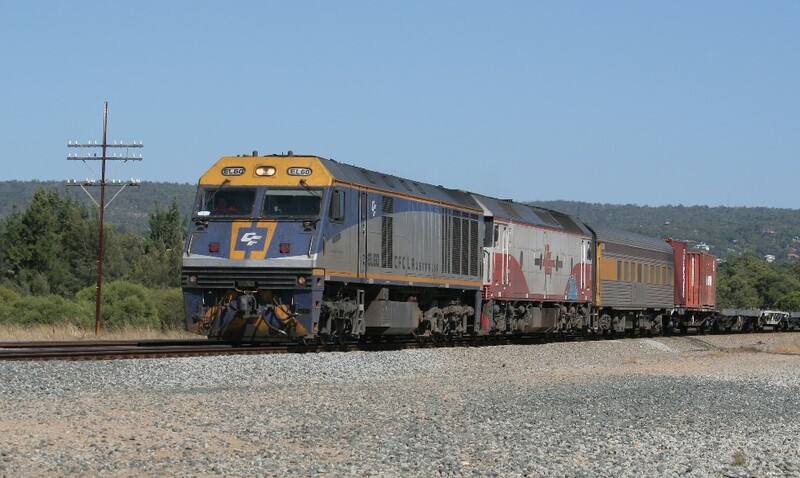 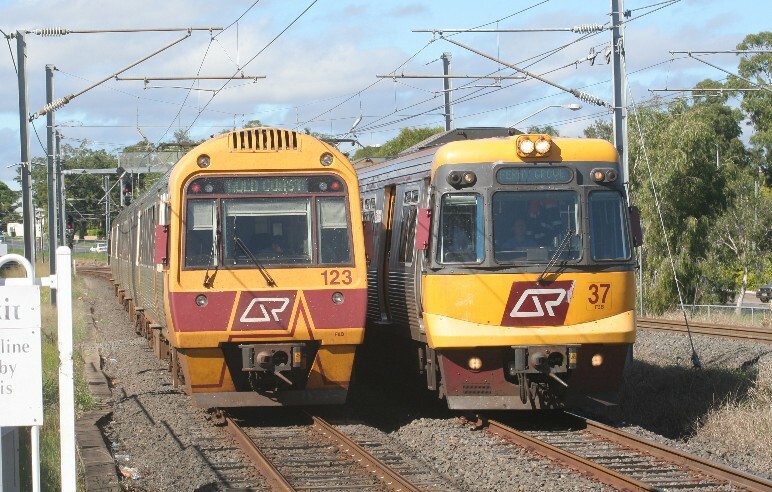 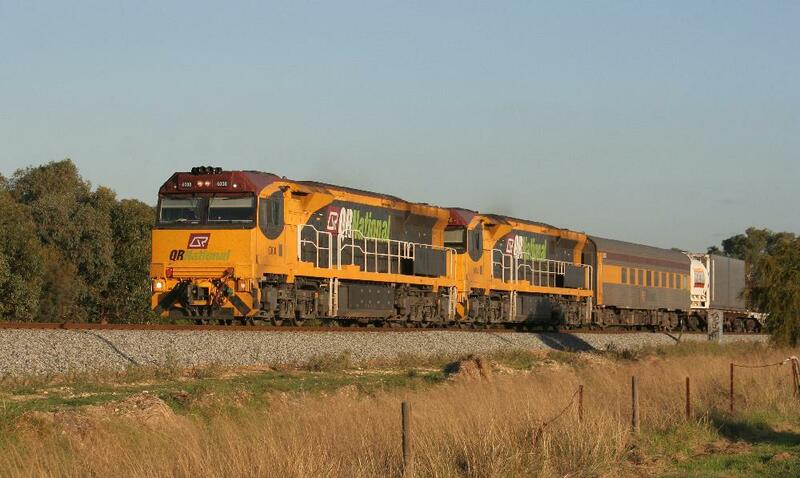 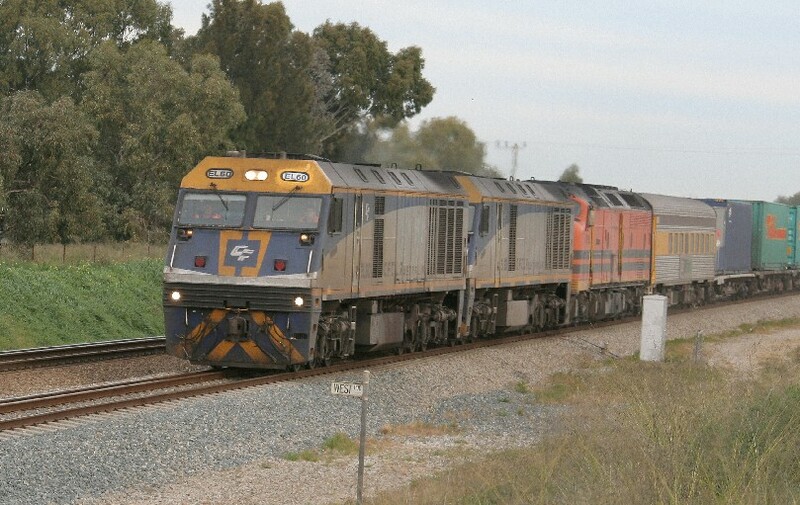 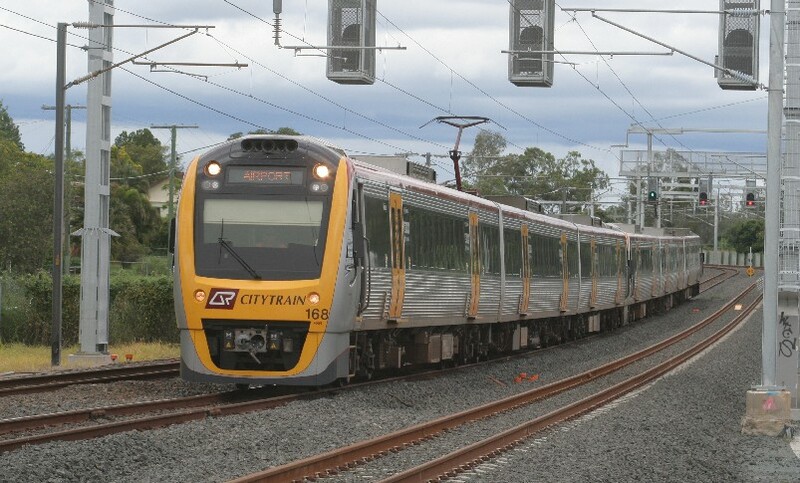 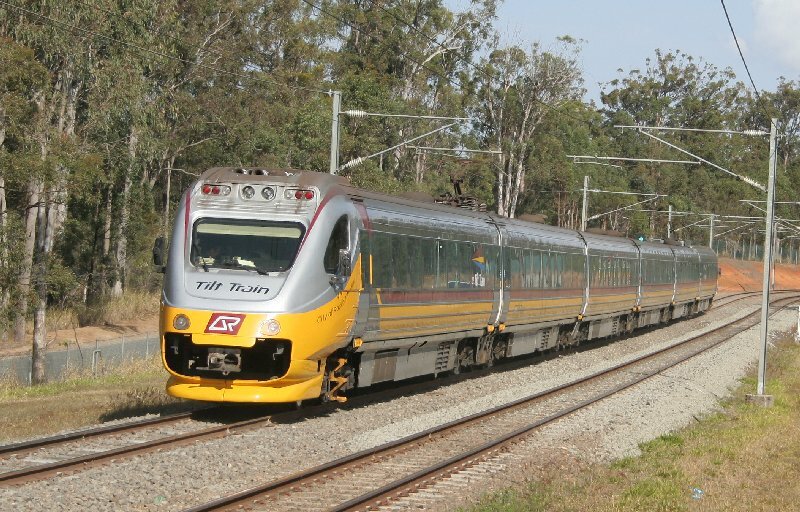 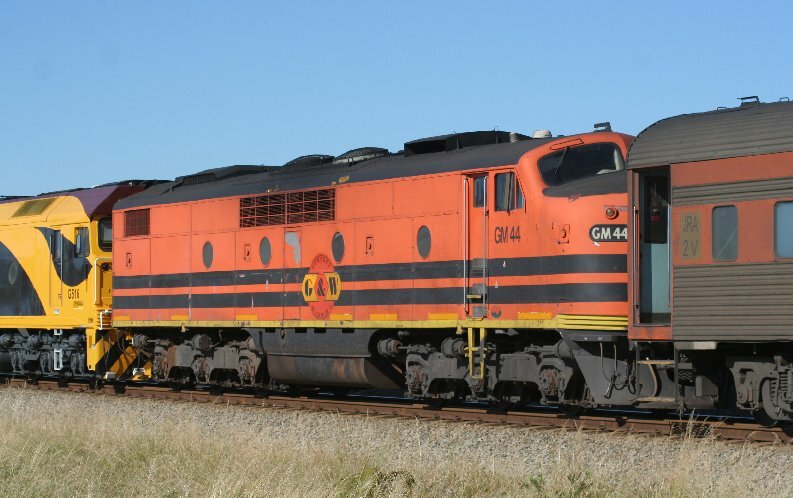 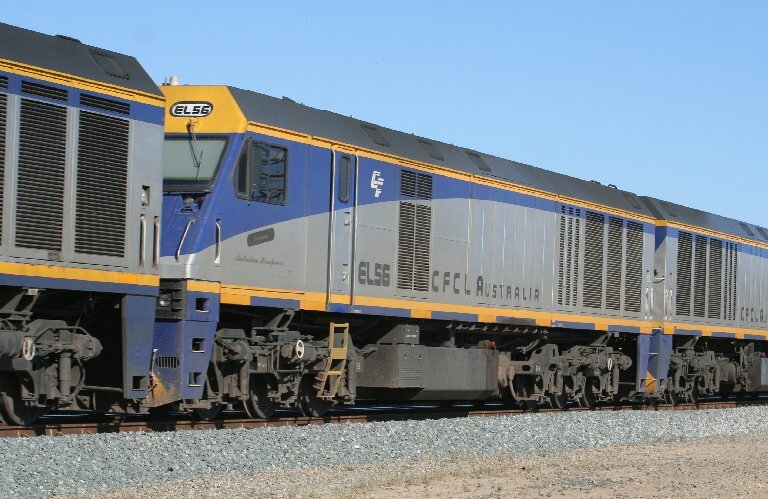 This page contains photos QR locomotives, QR National locomotives, emus and qr QR related stuff including qr company's locos leased by QR. 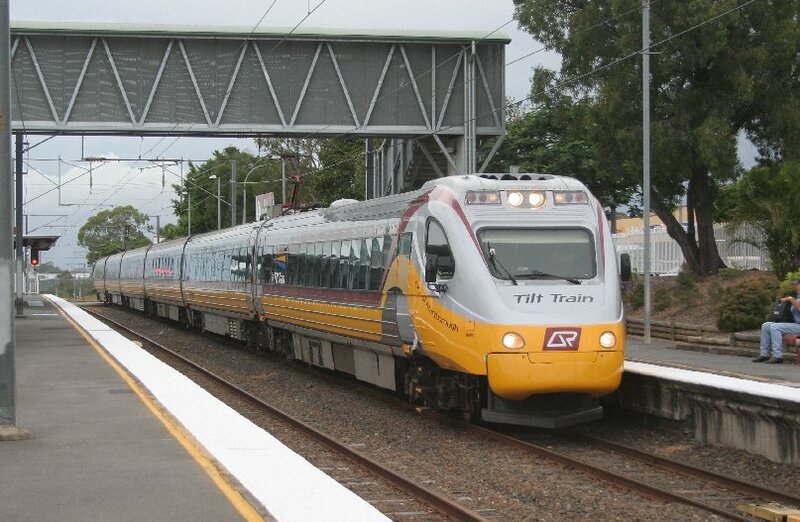 Permission obtained for photos taken on QR stations. 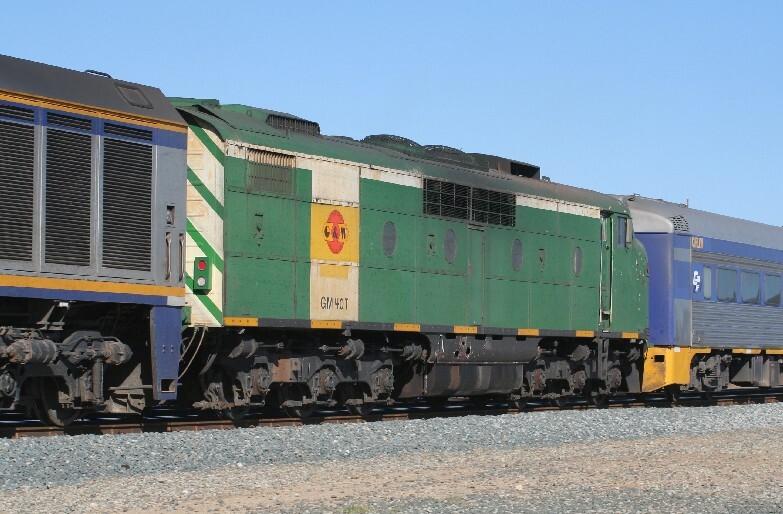 EL60/EL58/CLP16 on PA1. 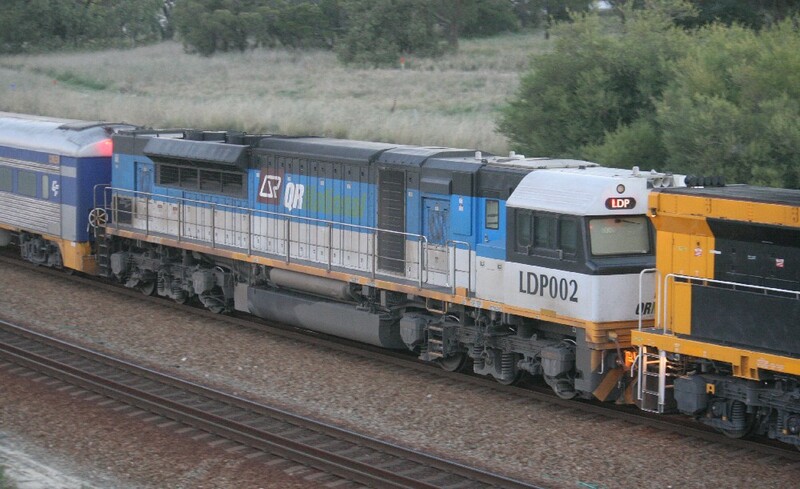 CLP16 was being transfered back east. 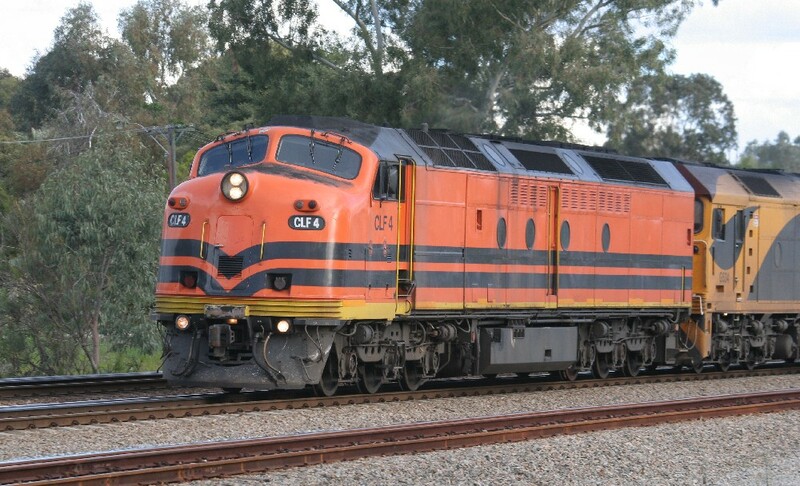 EL58/EL55 on 4AP1 running late due to engine trouble. 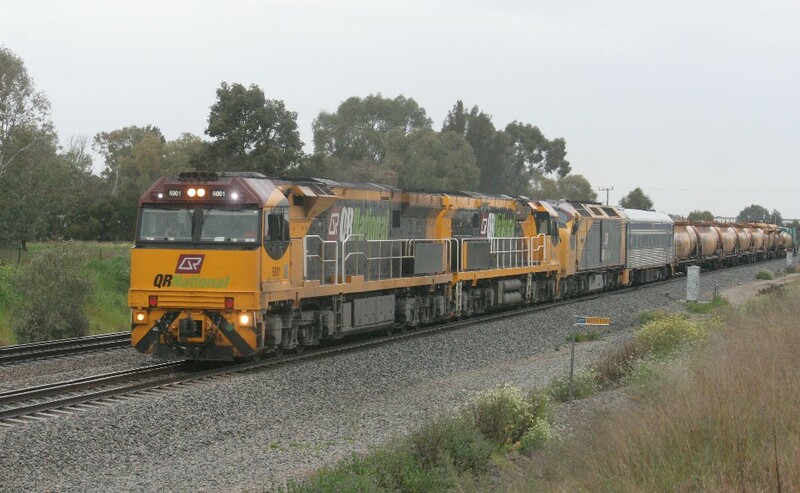 G534/CLF7 pass under Kalamunda Road late on a dull, rainy day. 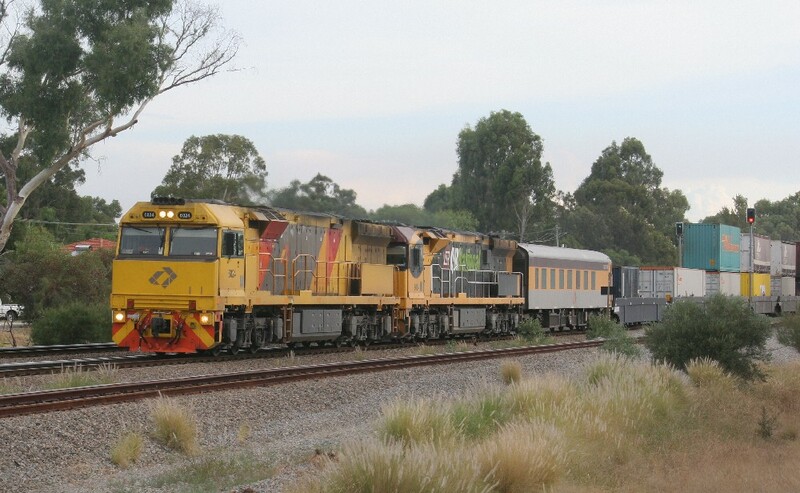 CLP11/CLF7/2204 on 3PA1 near Toodyay Road. 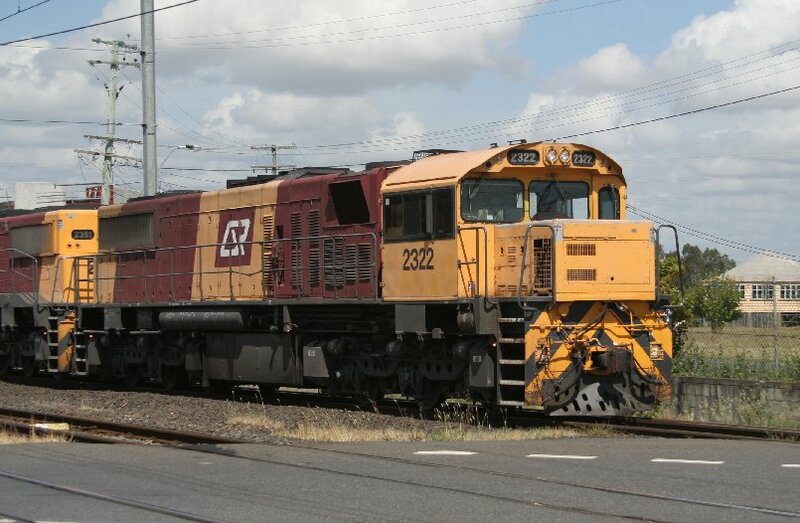 Close up of 6024 without branding.